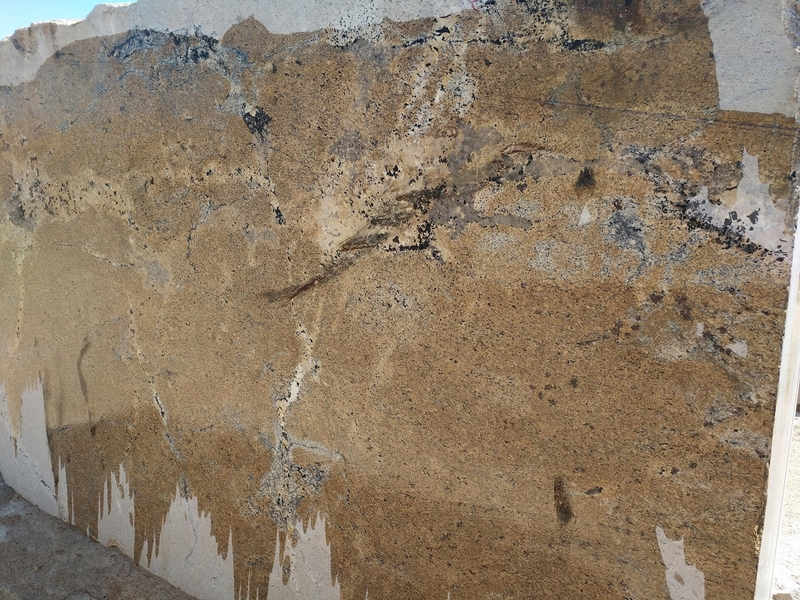 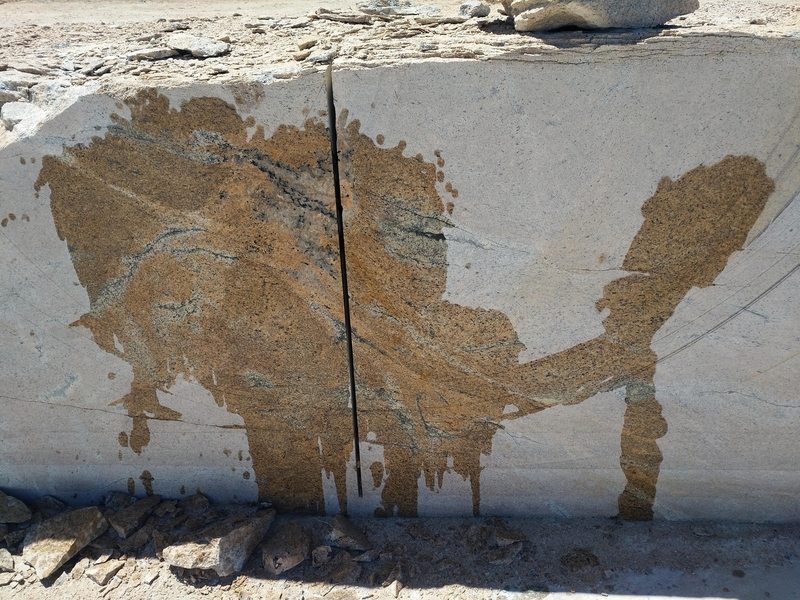 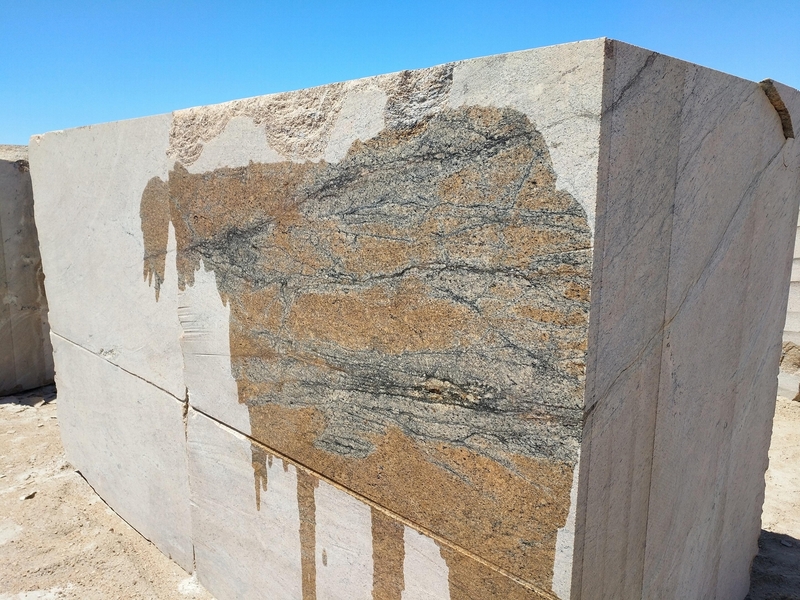 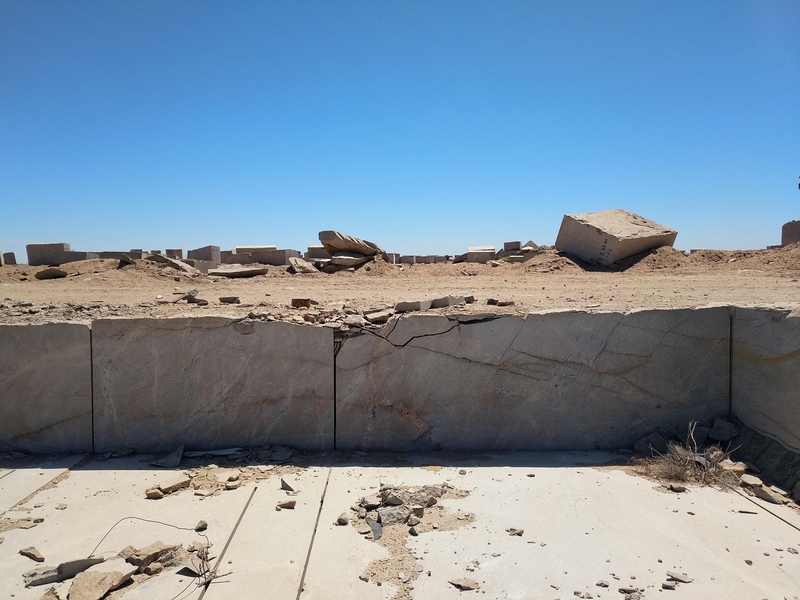 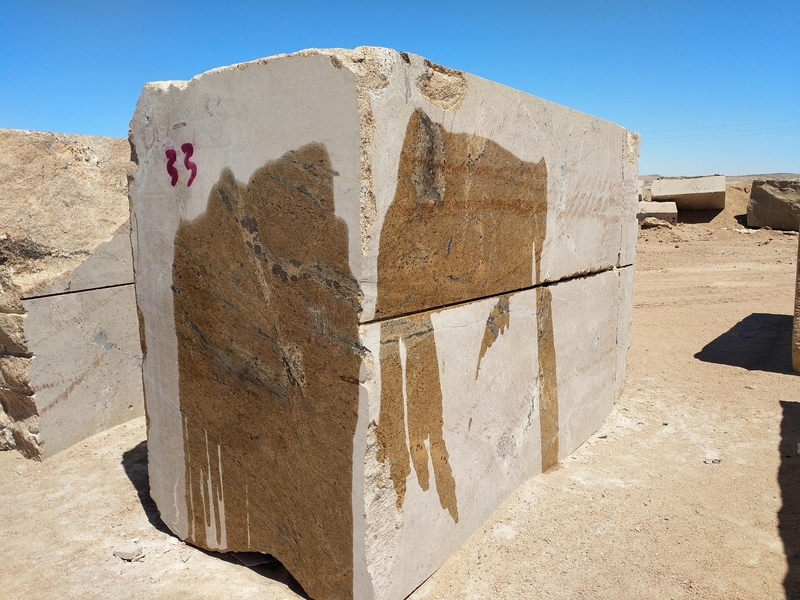 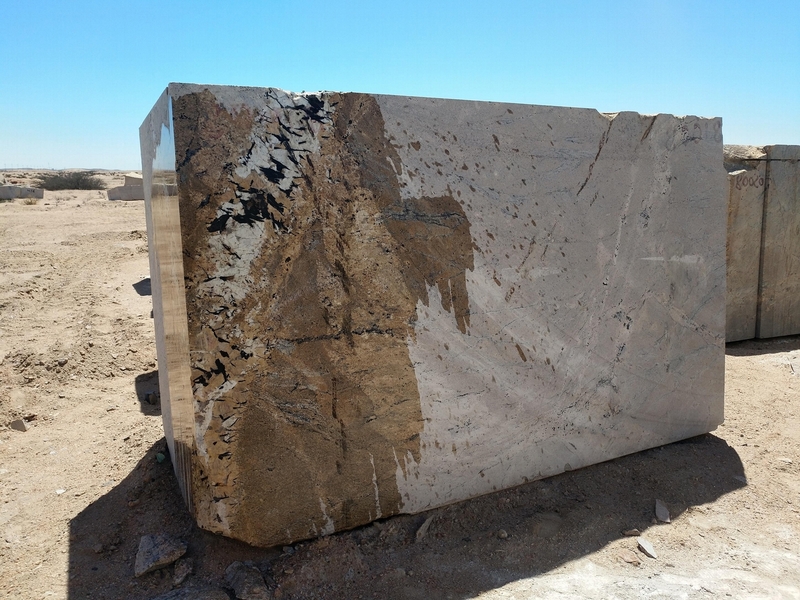 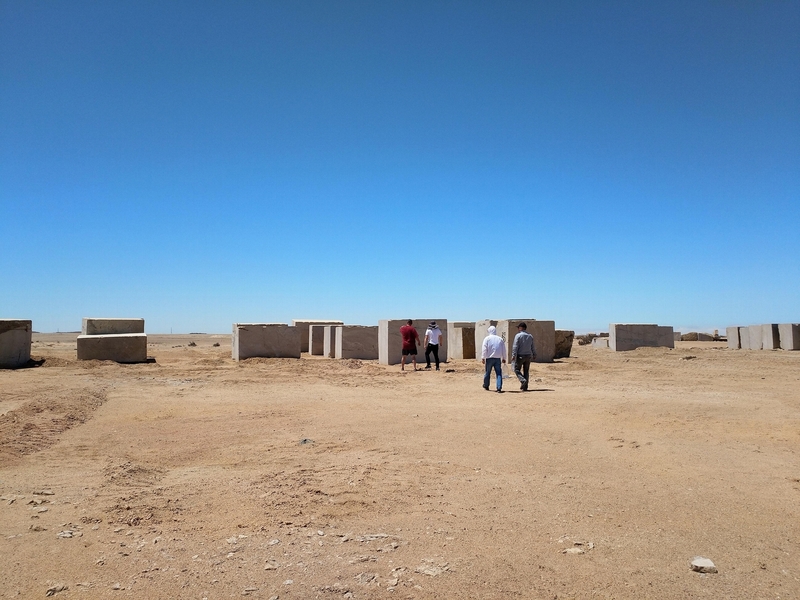 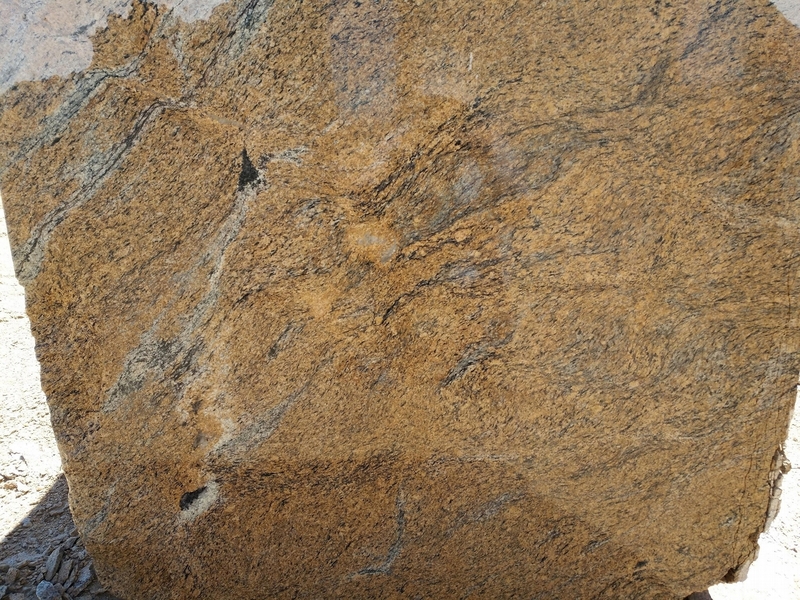 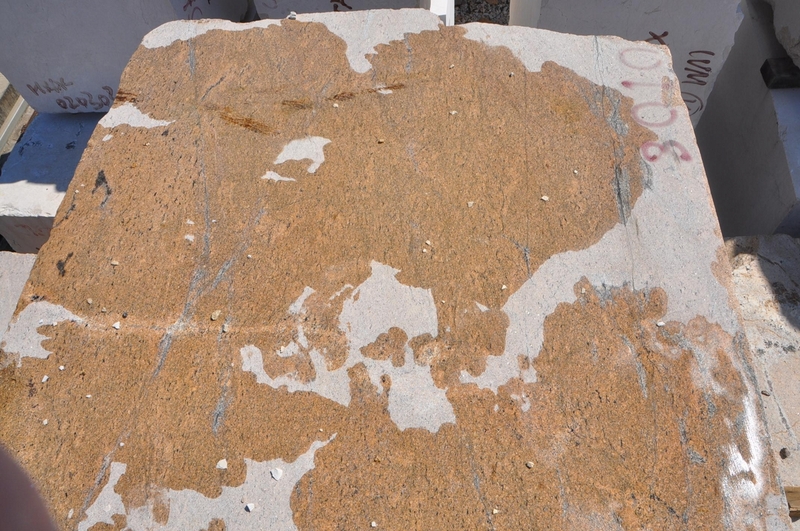 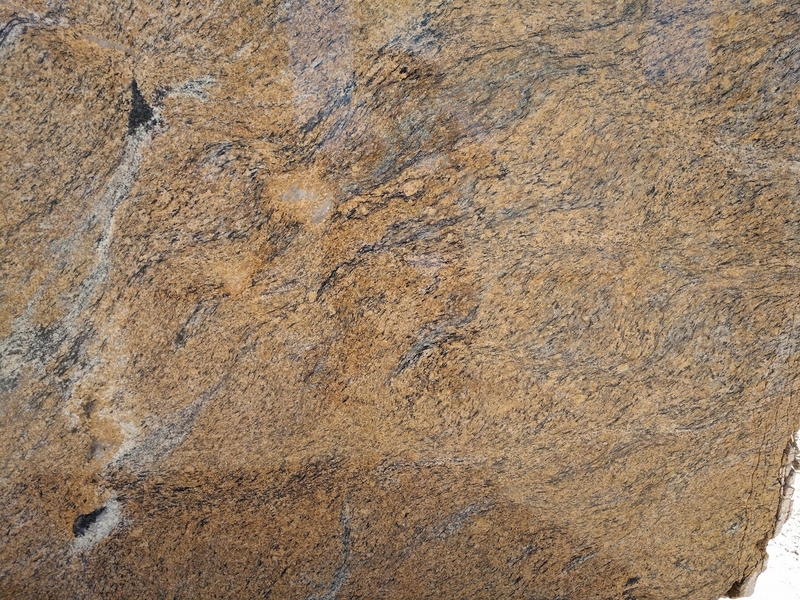 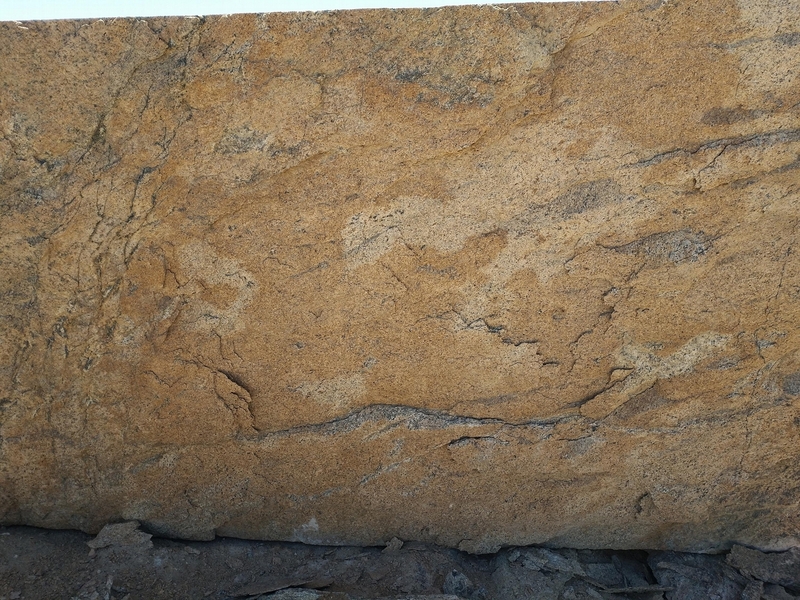 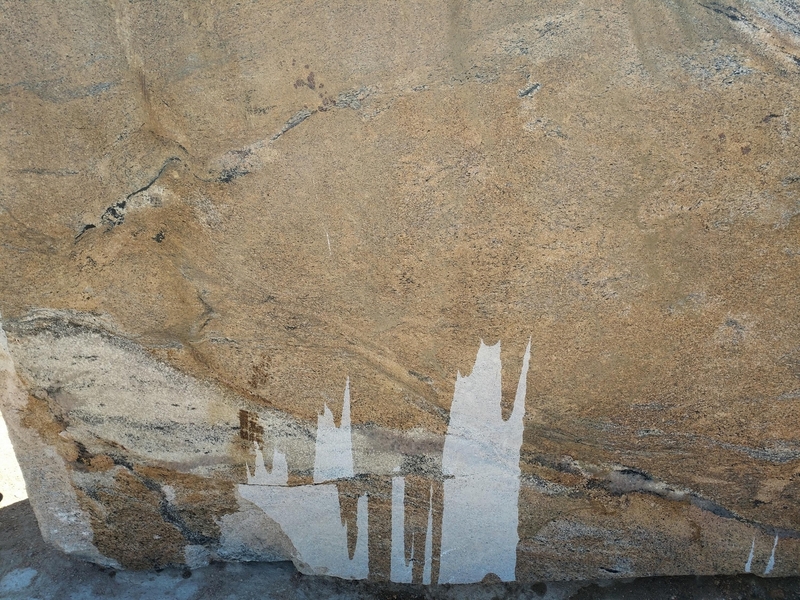 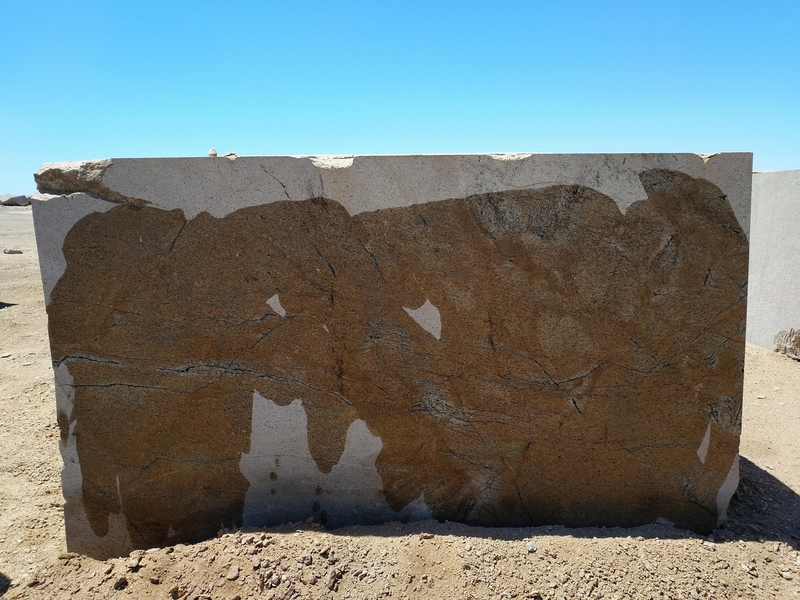 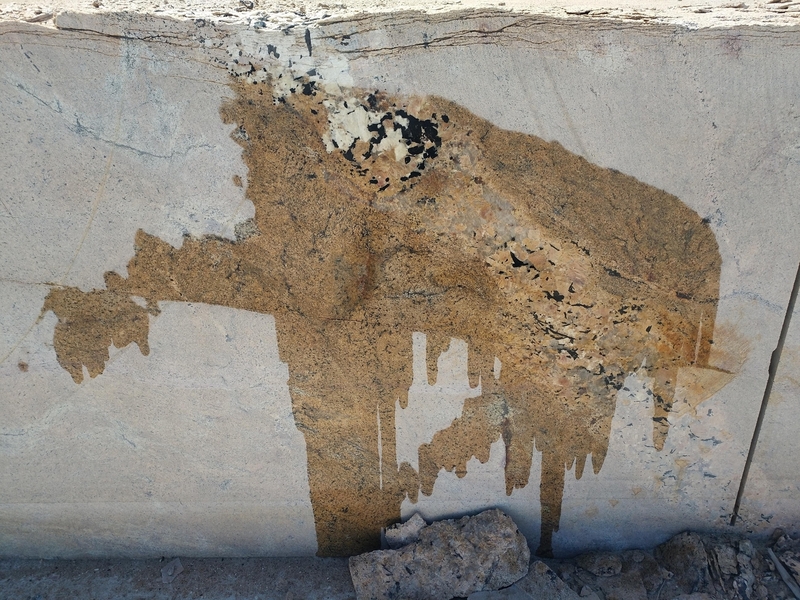 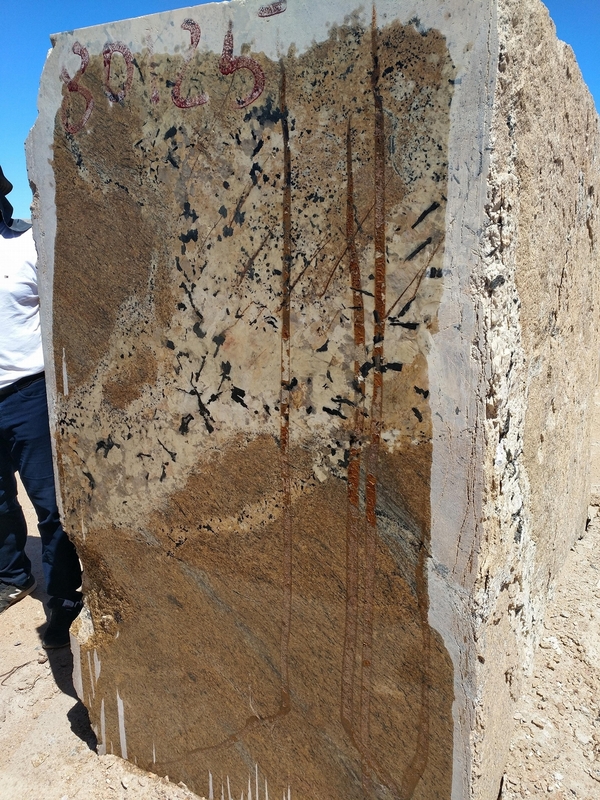 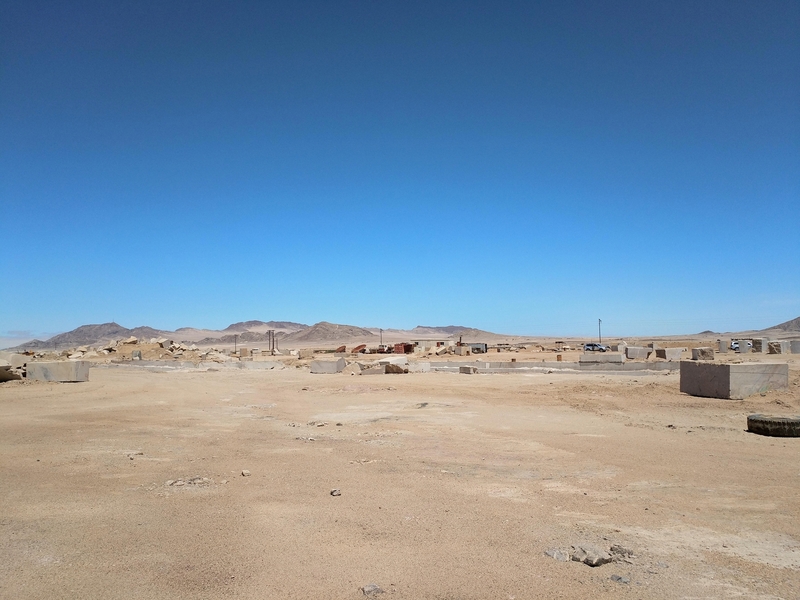 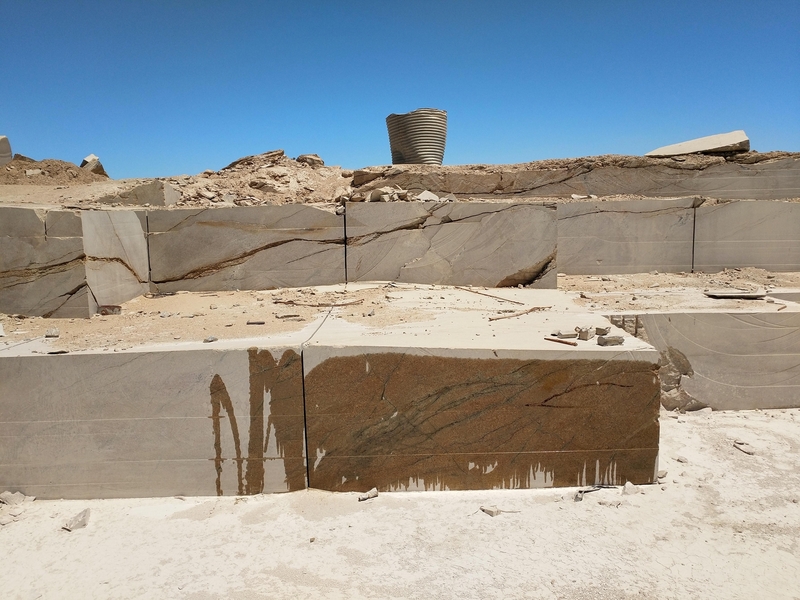 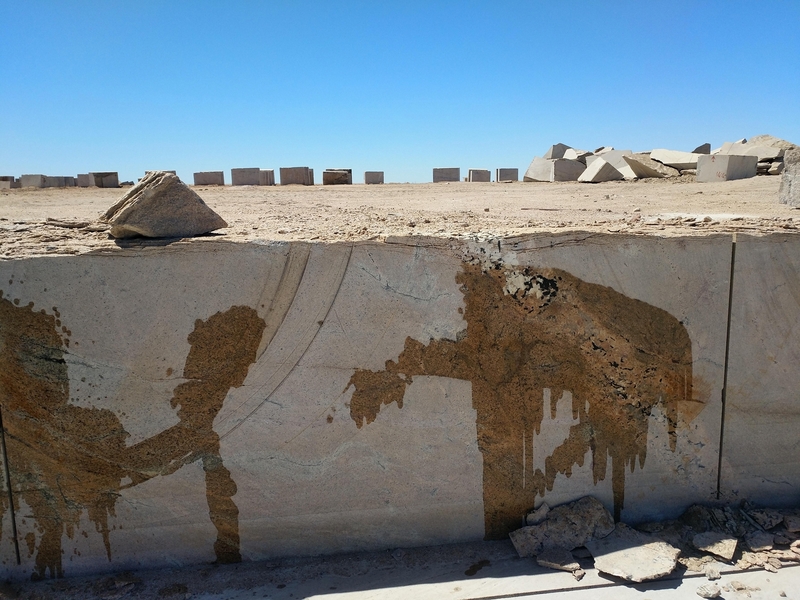 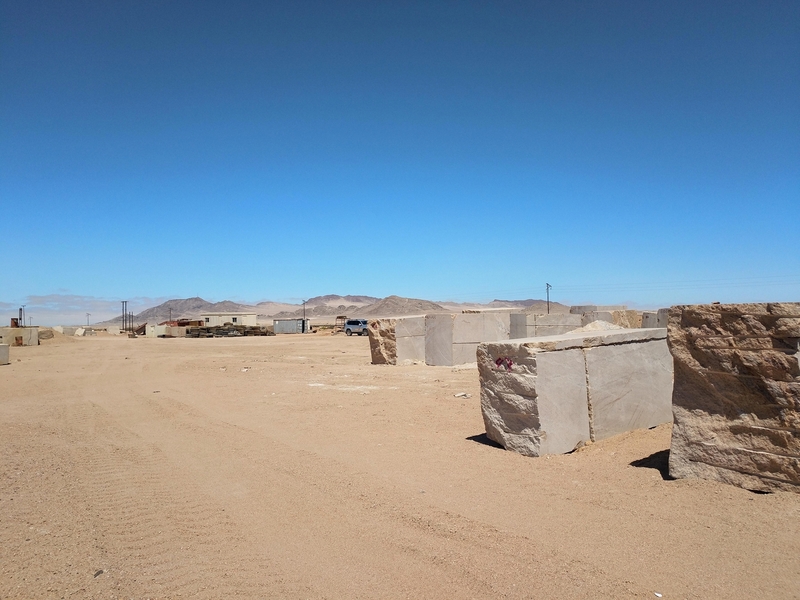 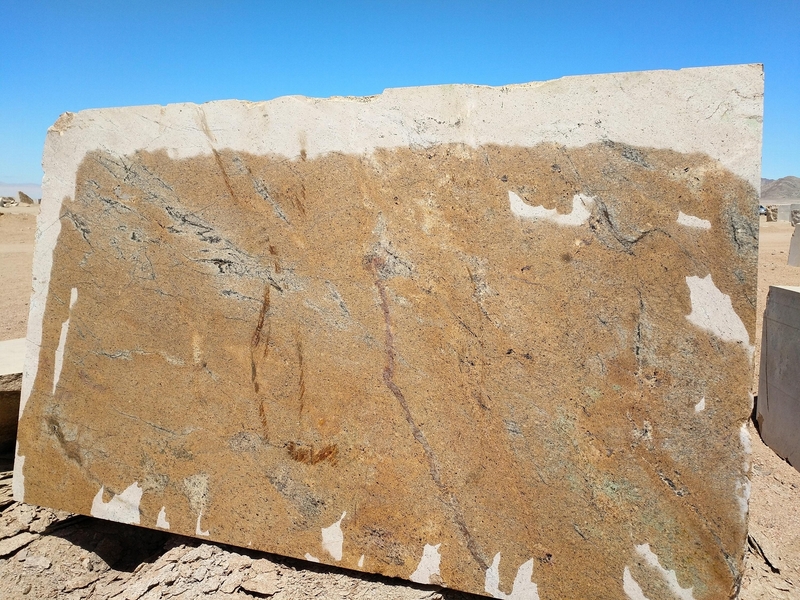 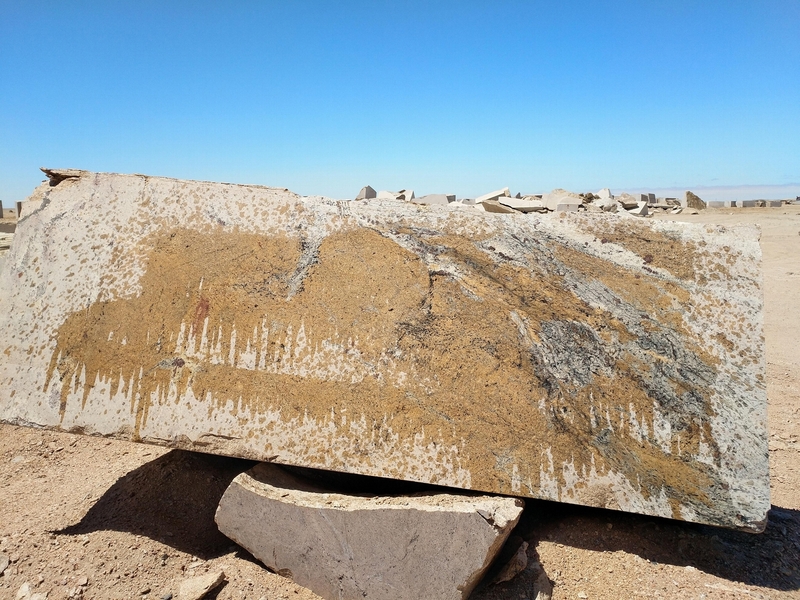 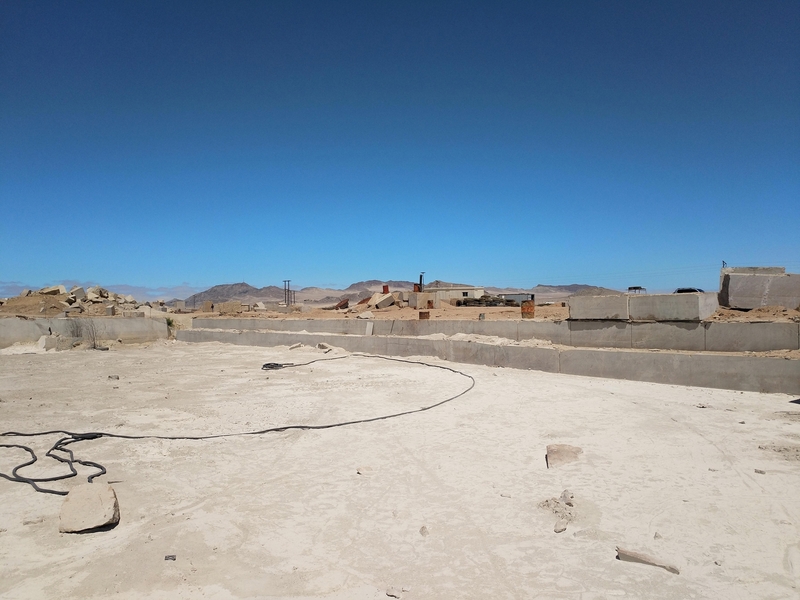 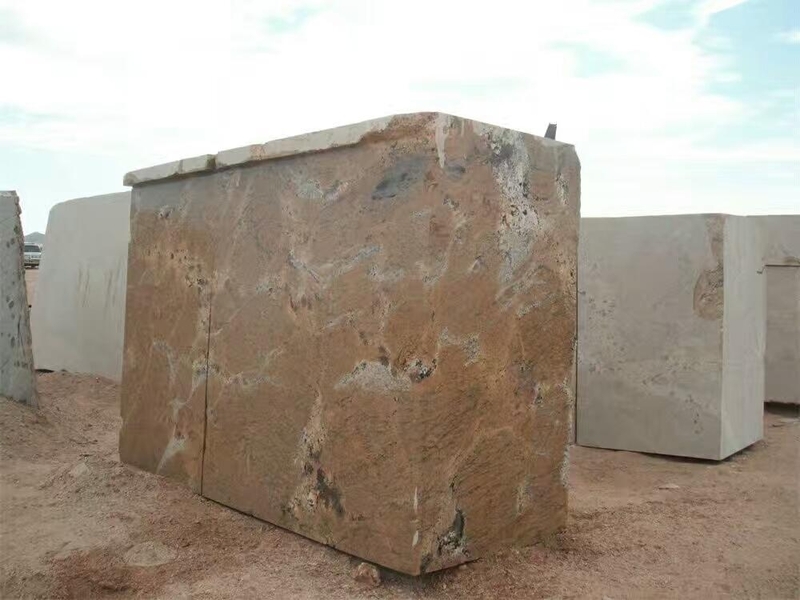 The Quarry of African Gold Granite is located in Namib desert https://en.wikipedia.org/wiki/Namib It’s a fairly consistent yellow granite with black, taupe and auburn speckling & veins. 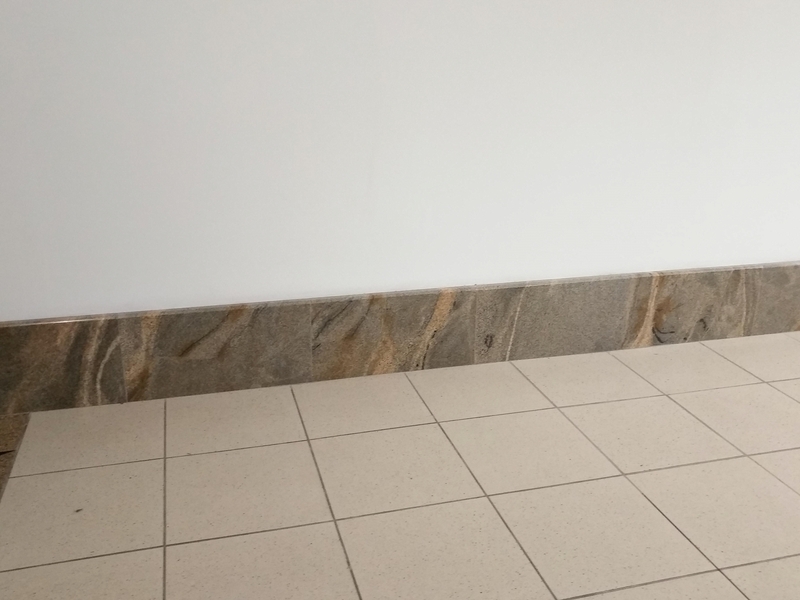 It’s excellent for a kitchen or bathroom counter and applicable for any indoor and outdoor installation. 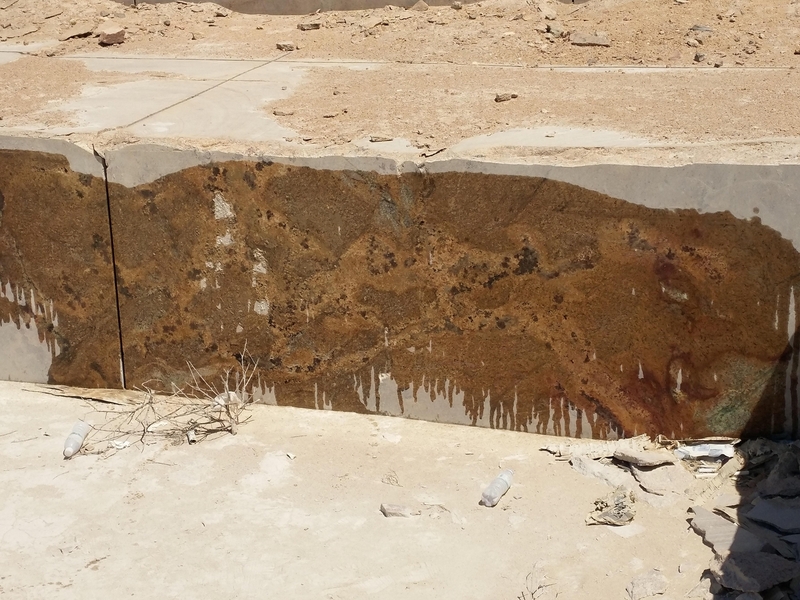 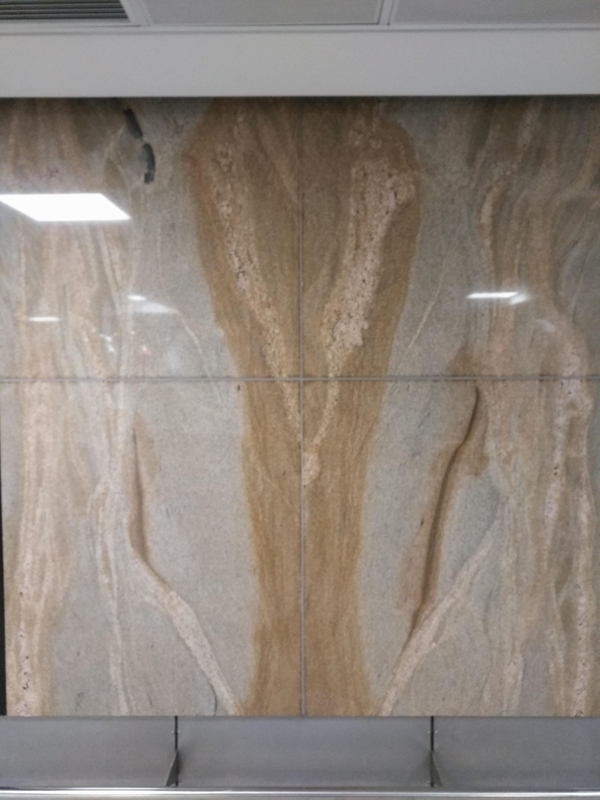 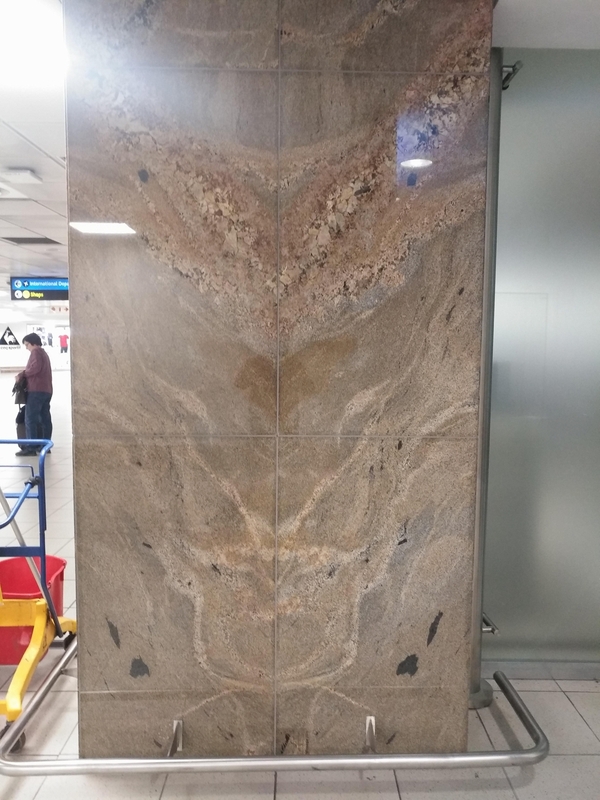 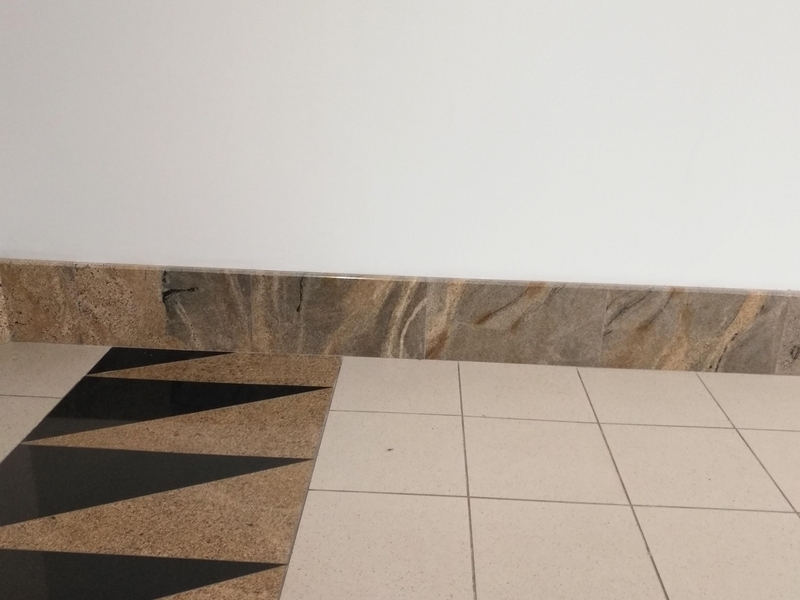 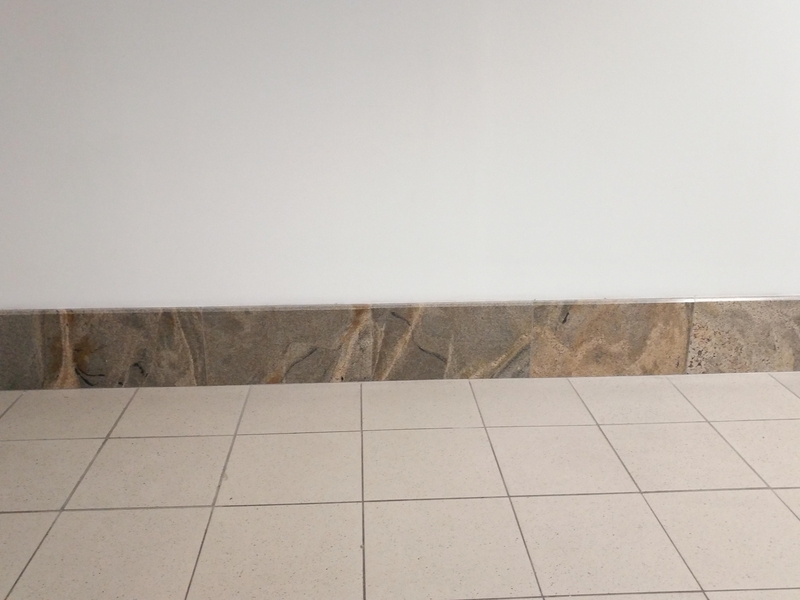 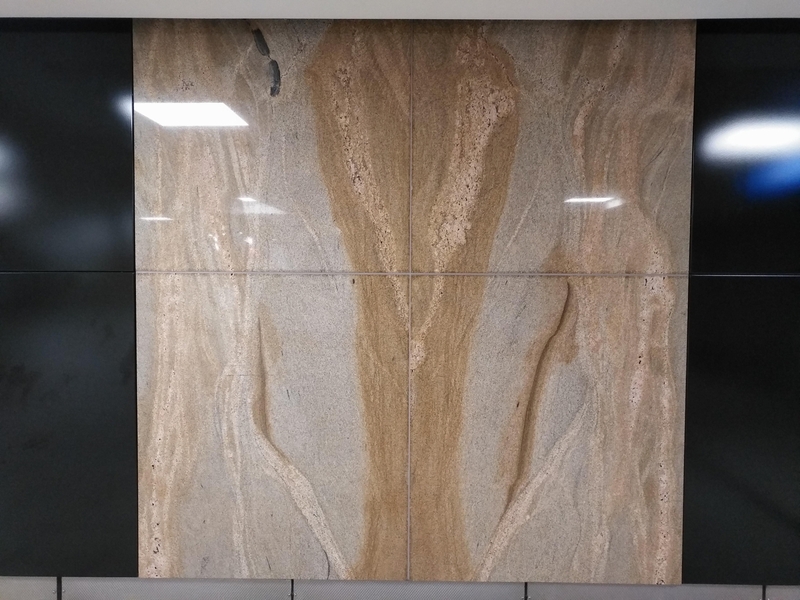 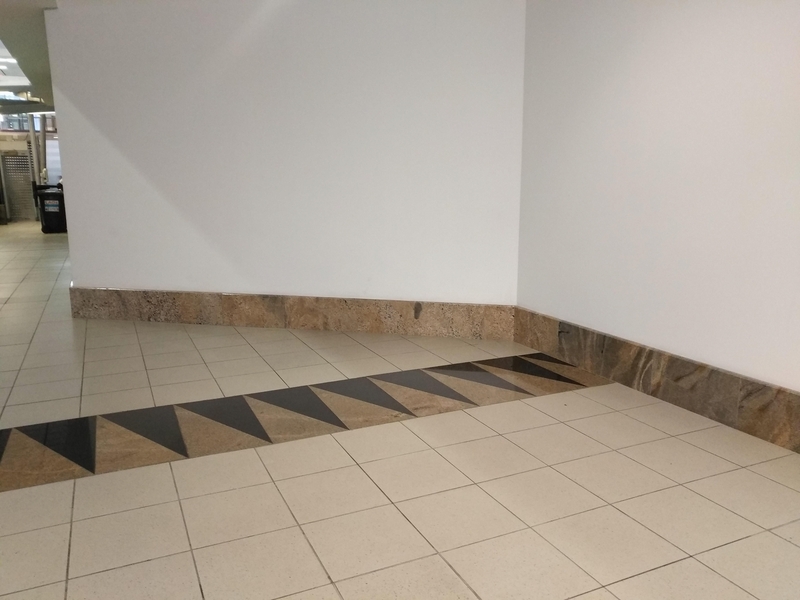 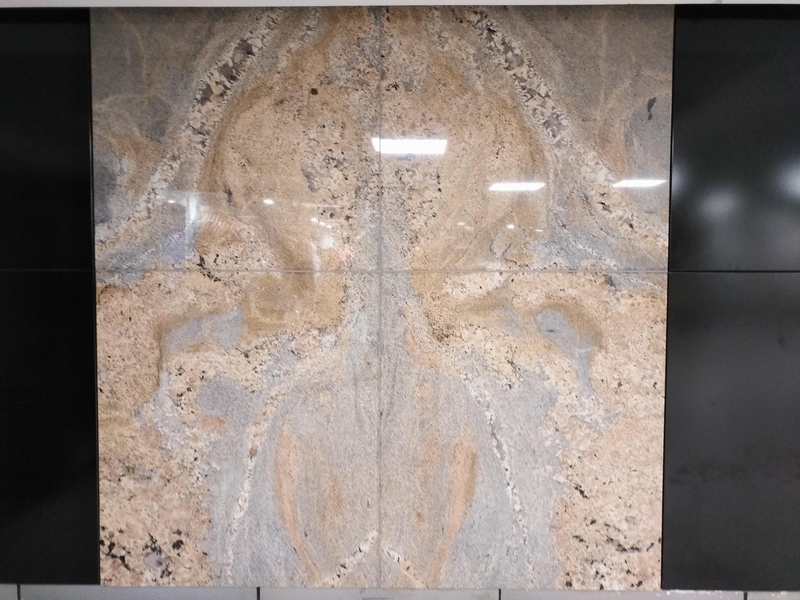 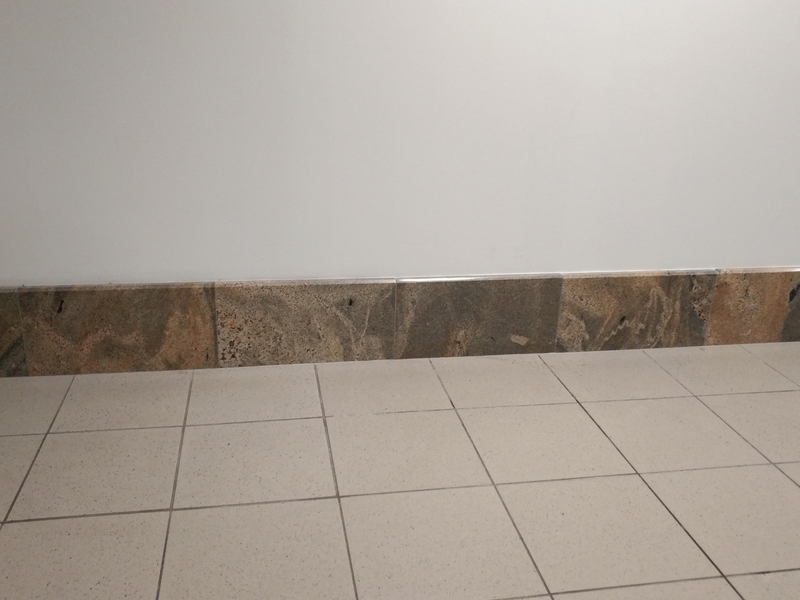 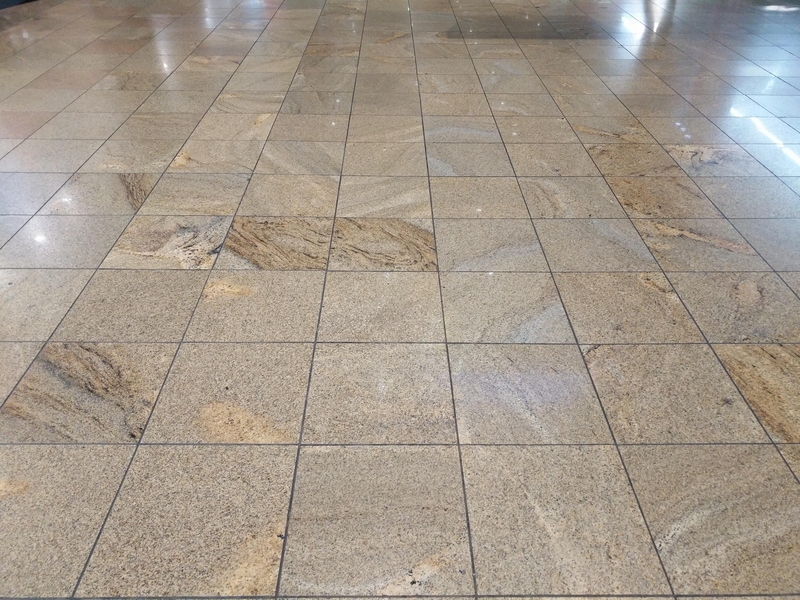 It's available in slabs of natural stone & granite blocks. 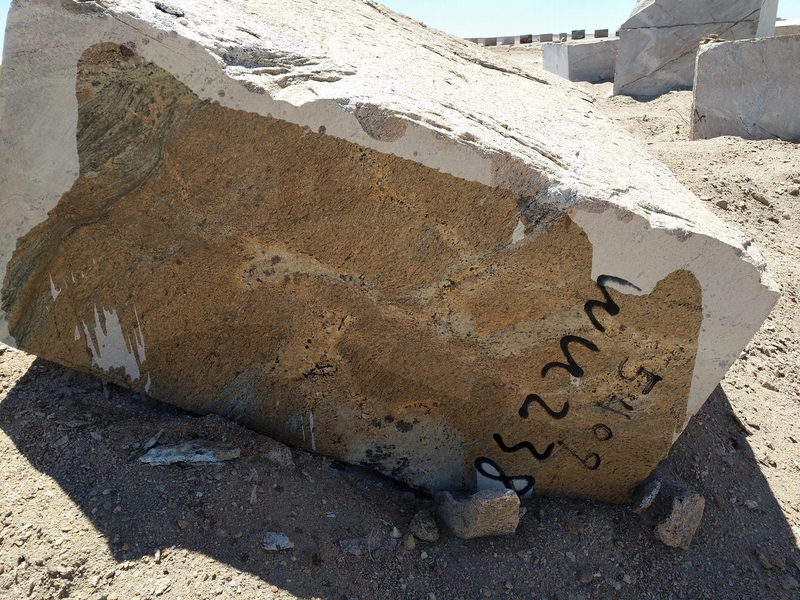 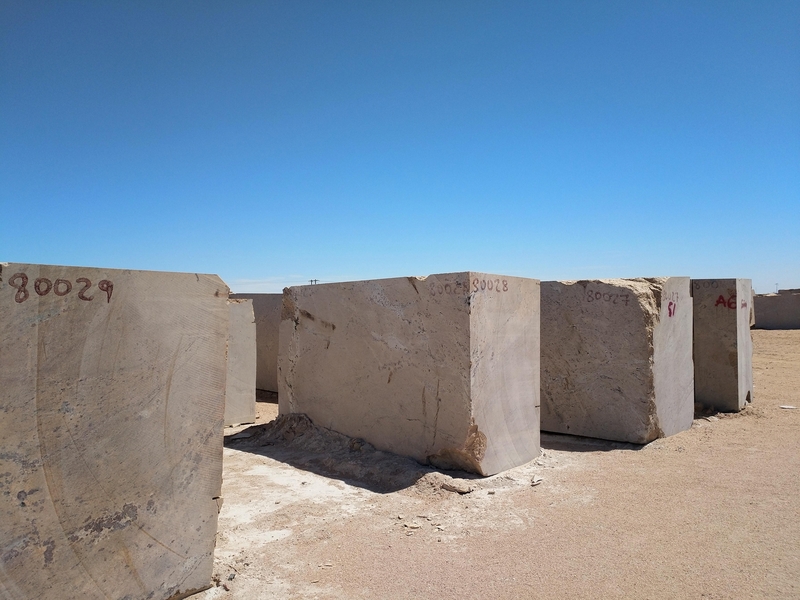 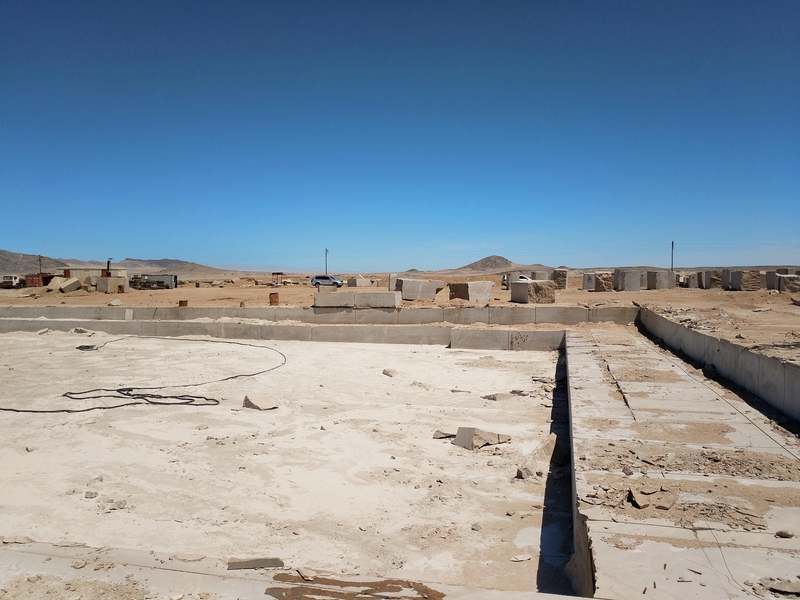 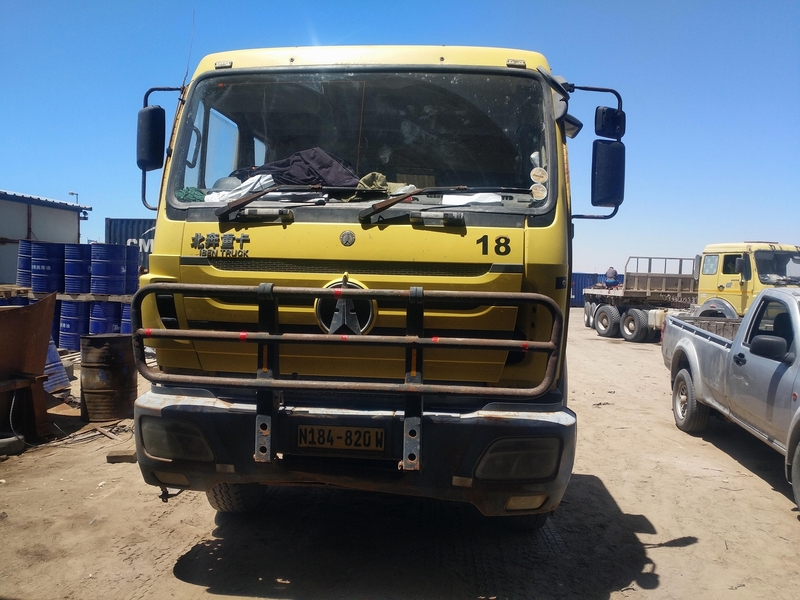 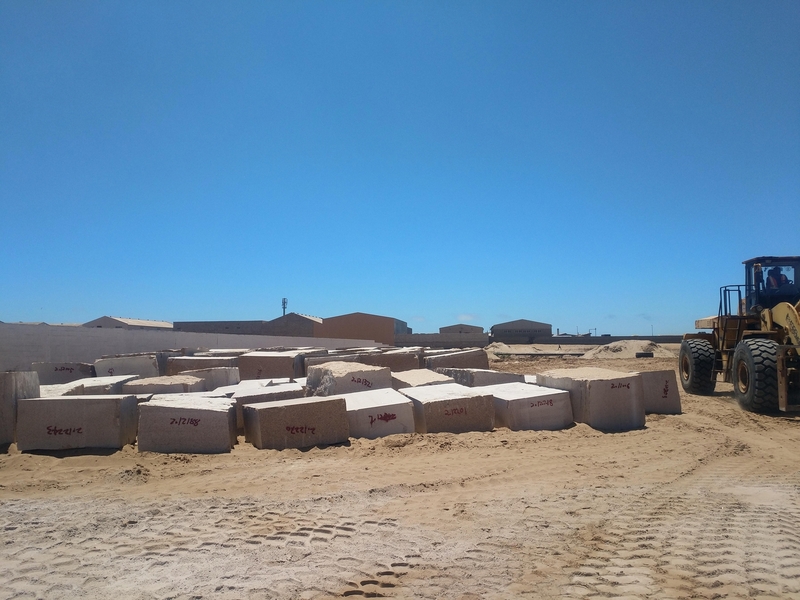 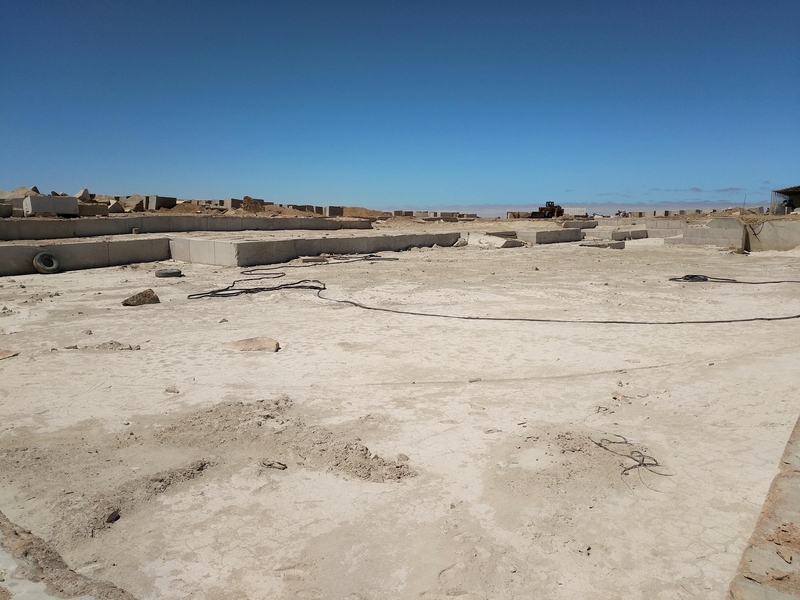 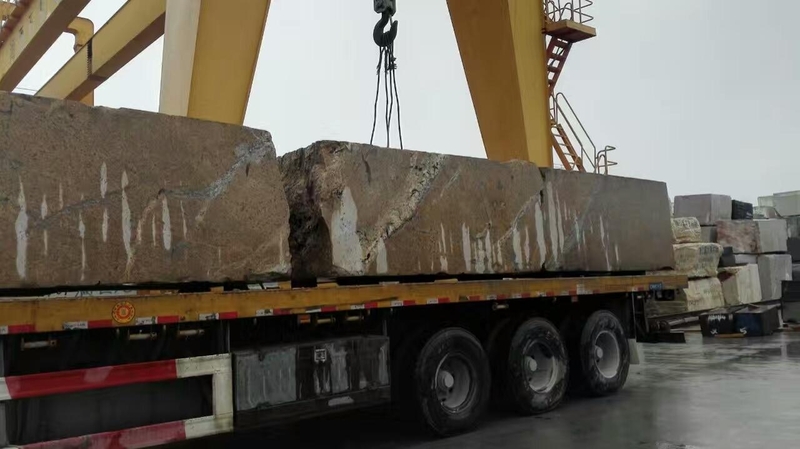 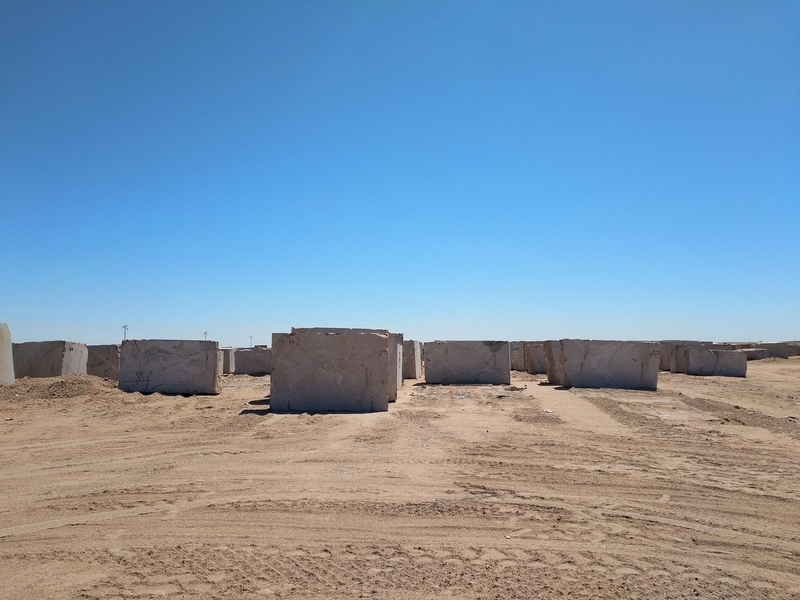 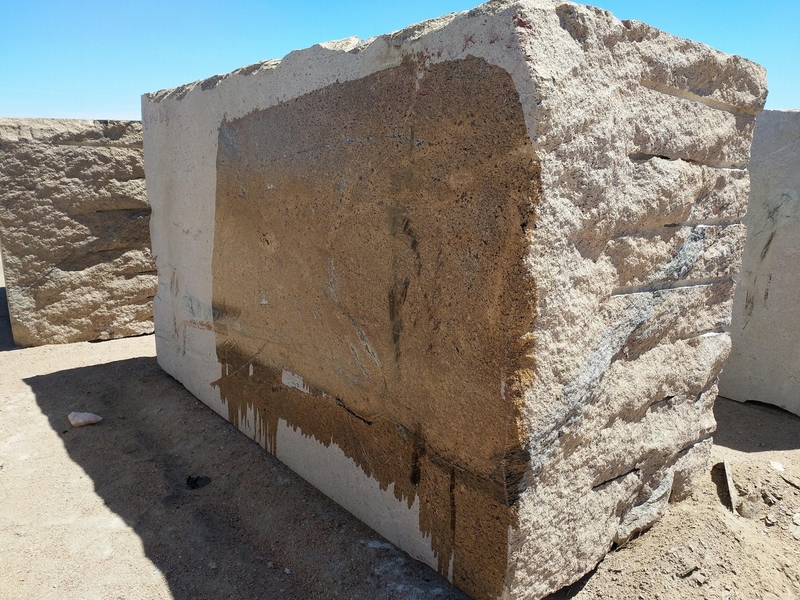 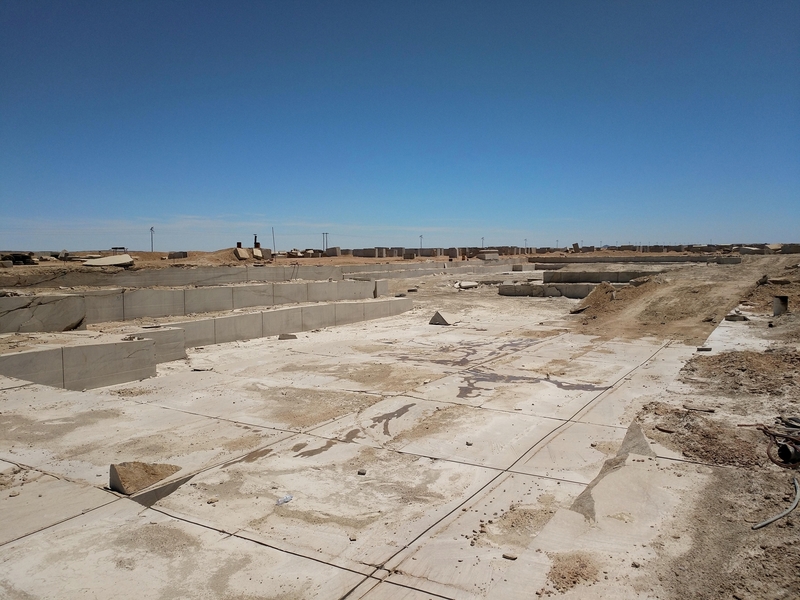 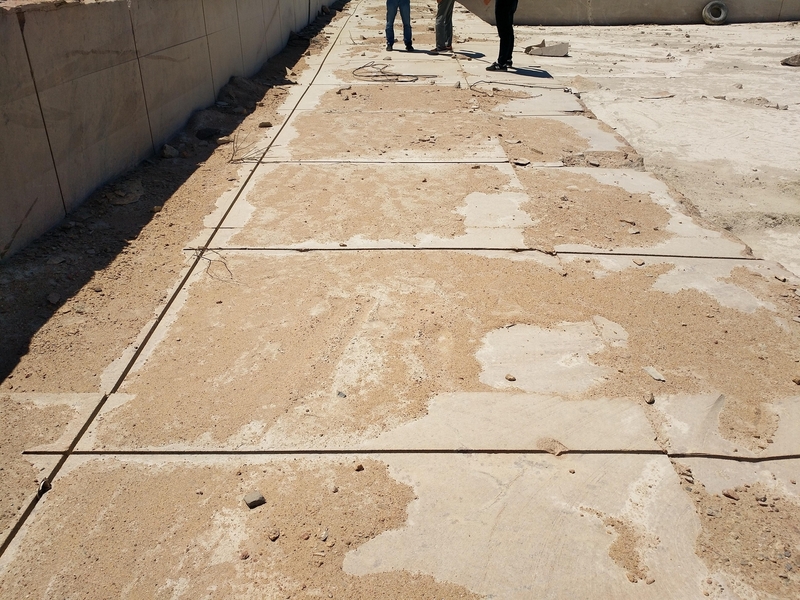 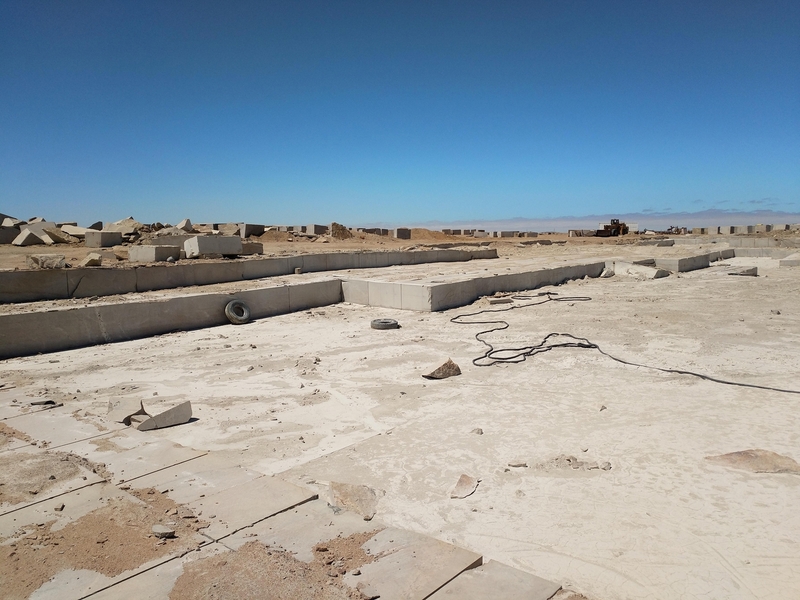 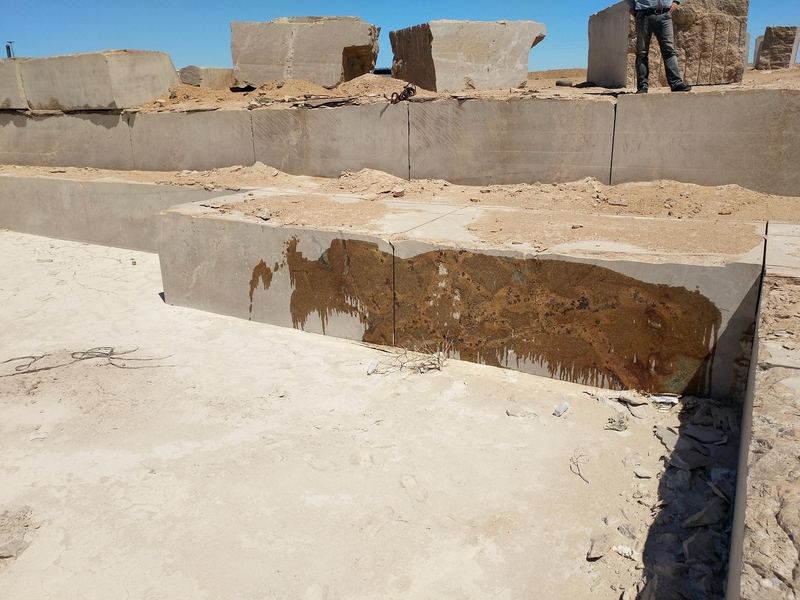 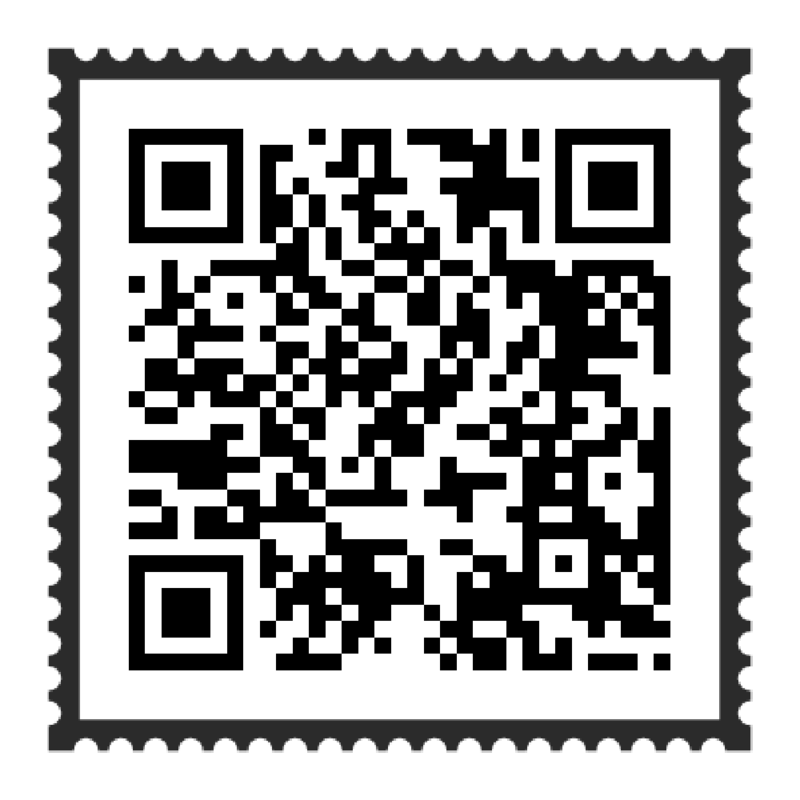 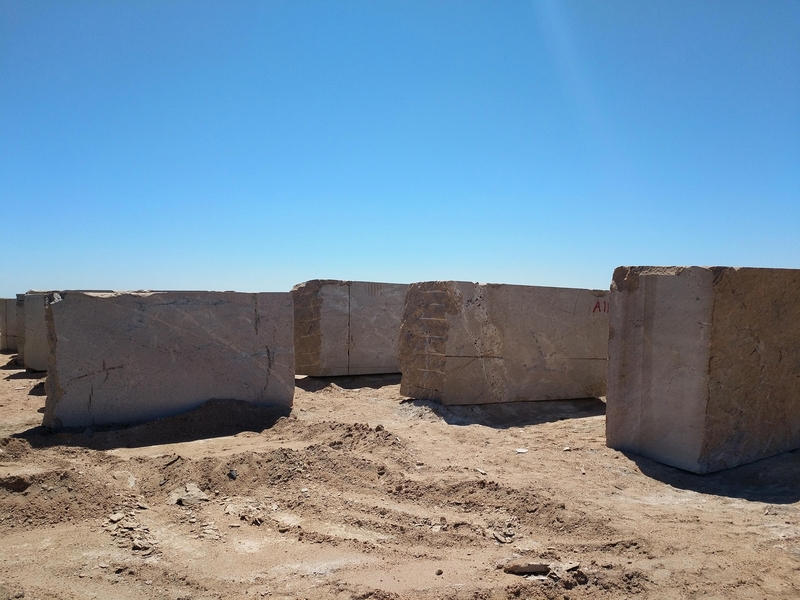 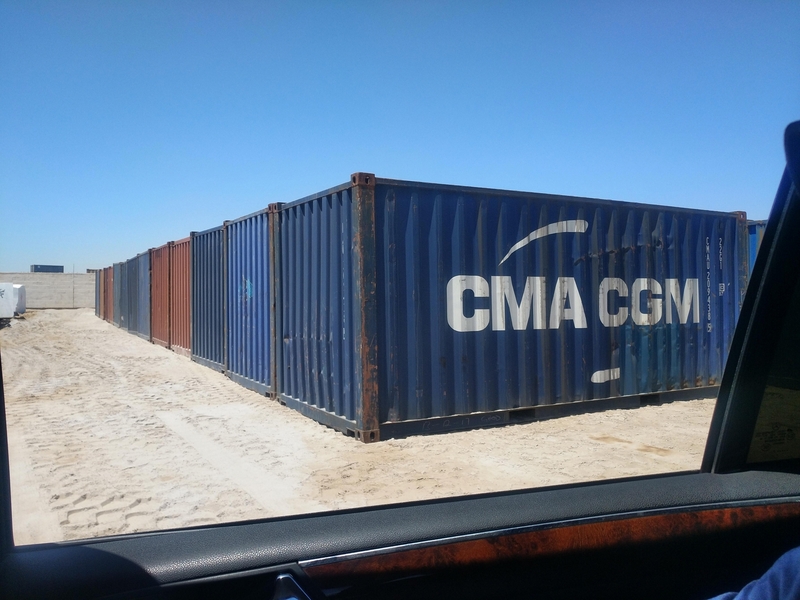 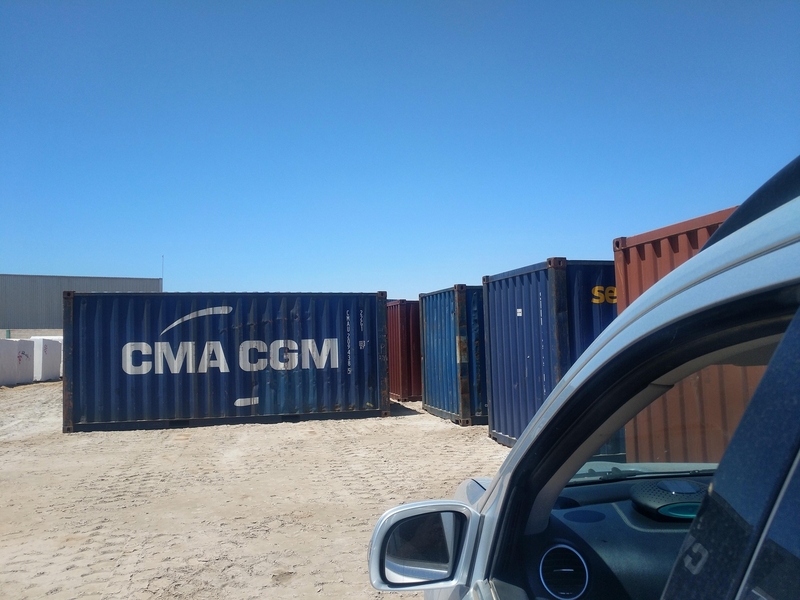 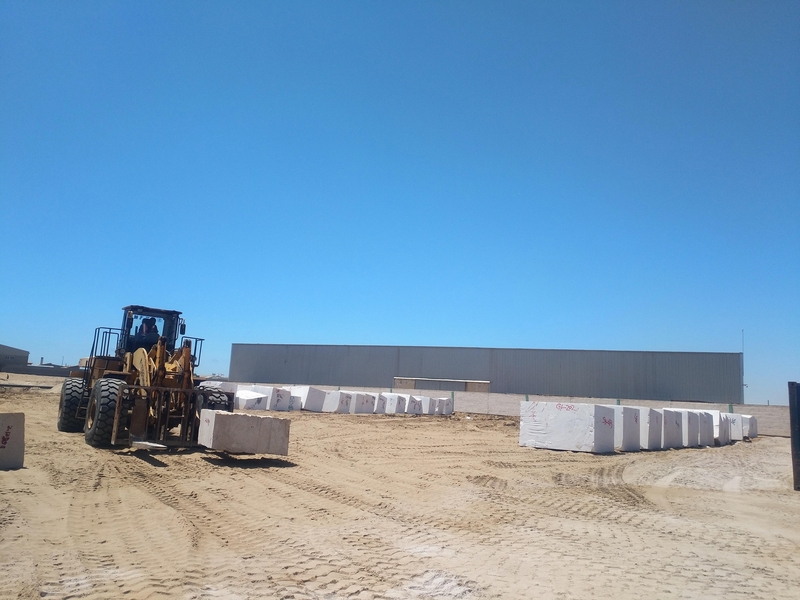 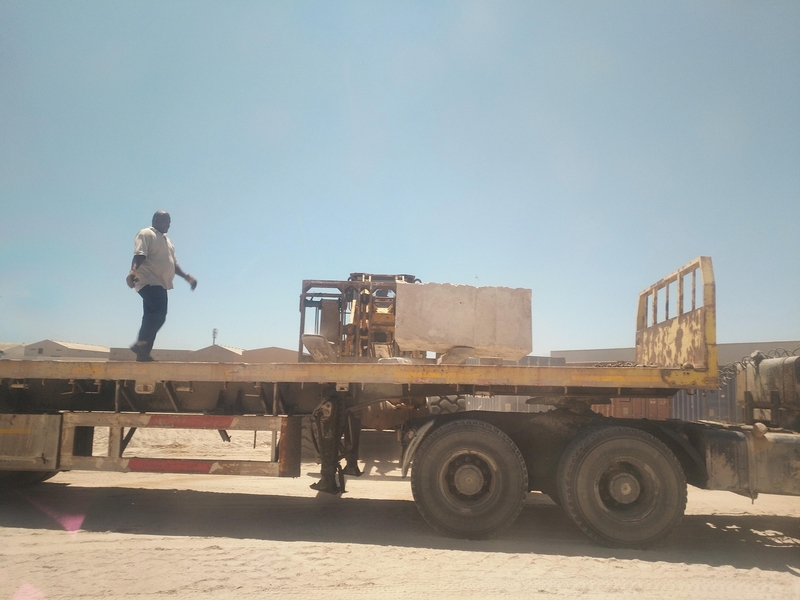 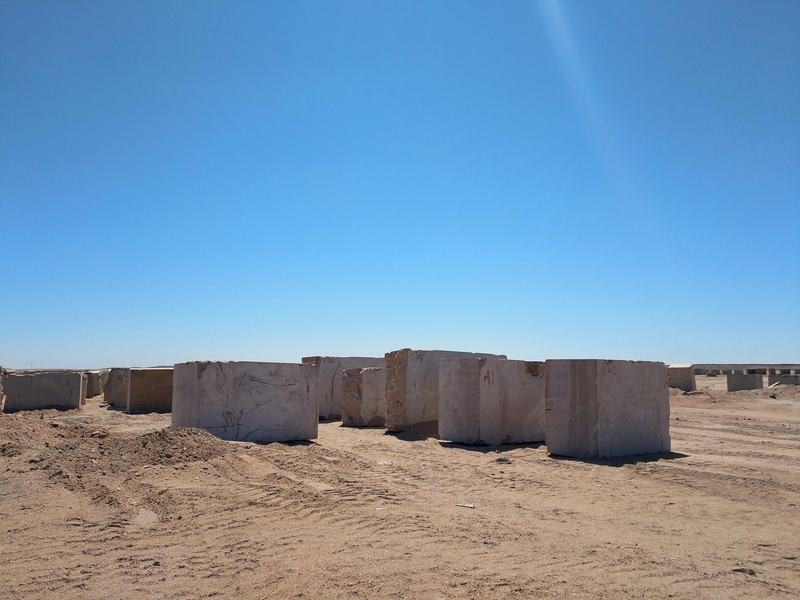 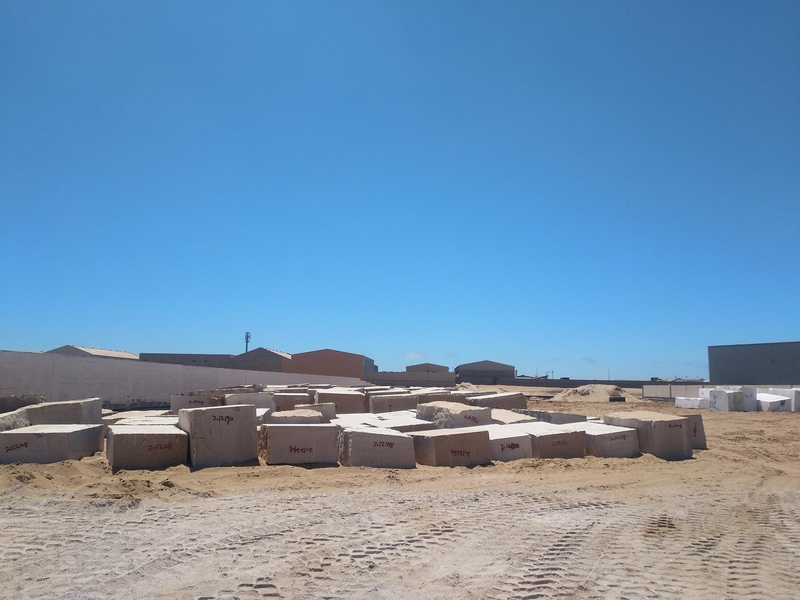 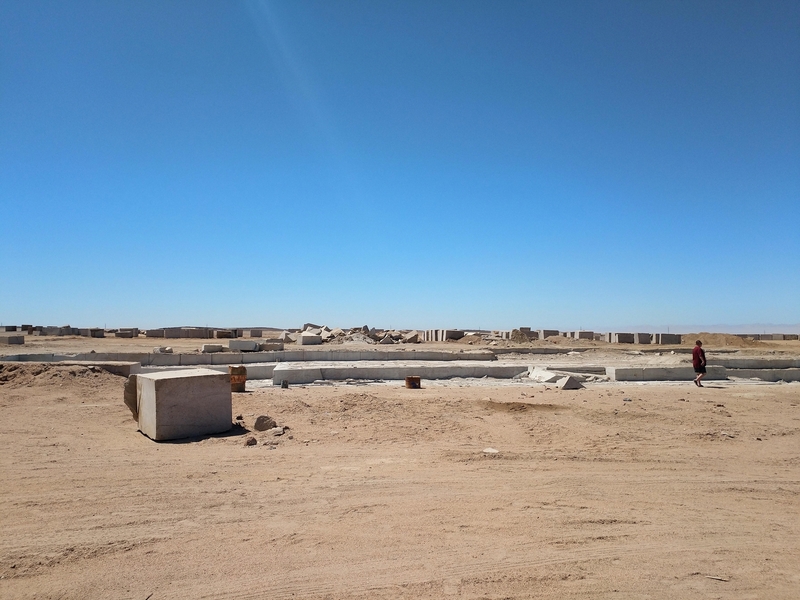 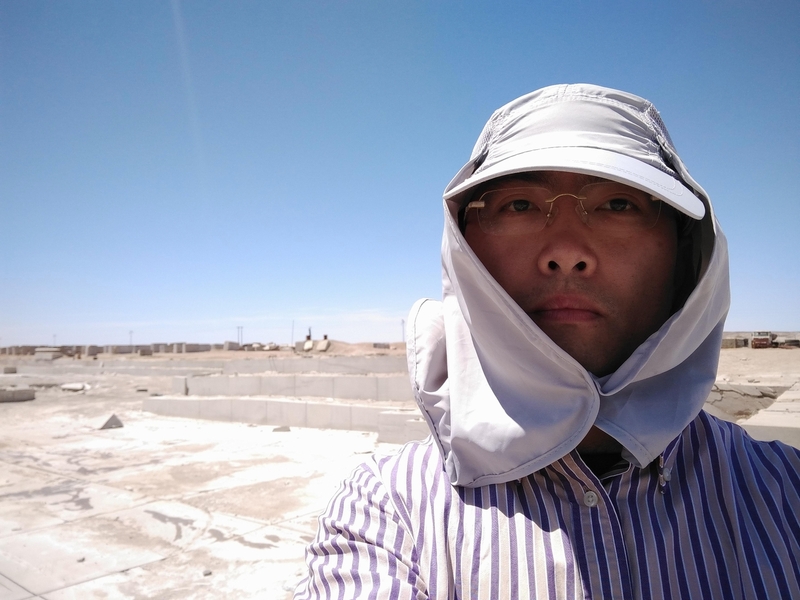 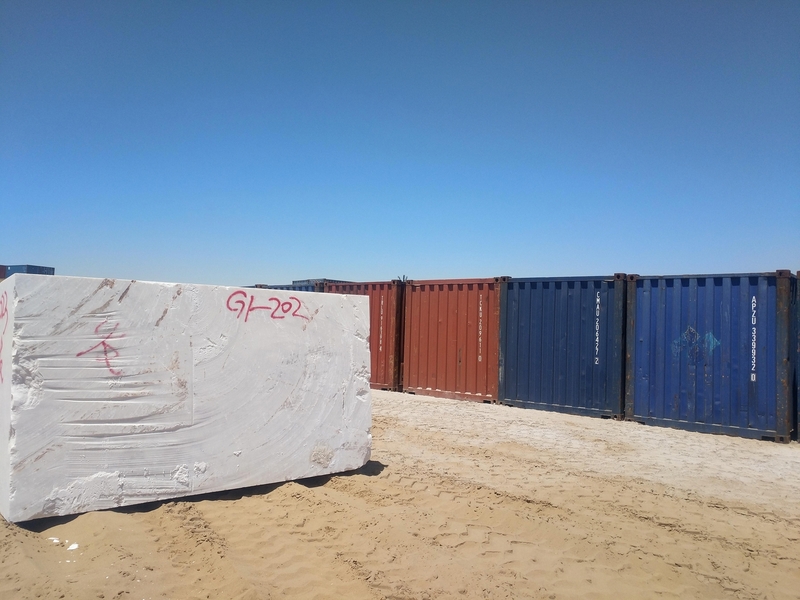 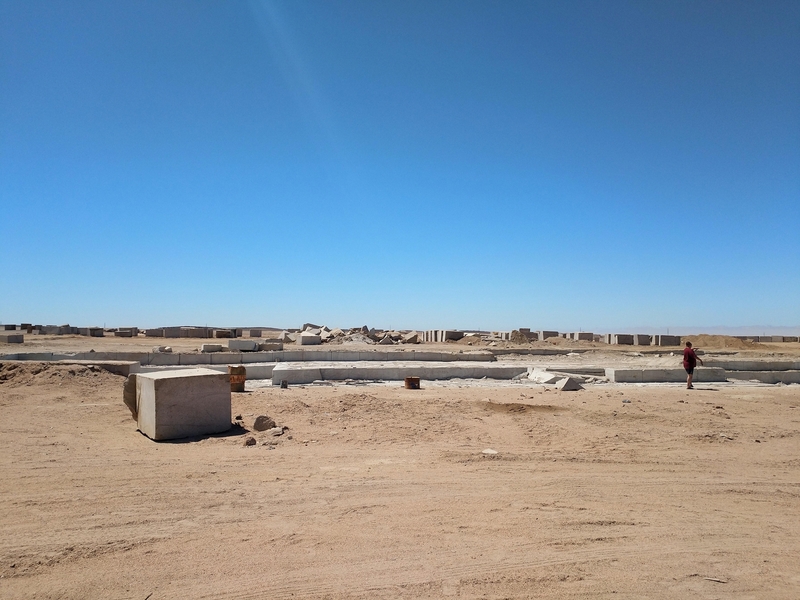 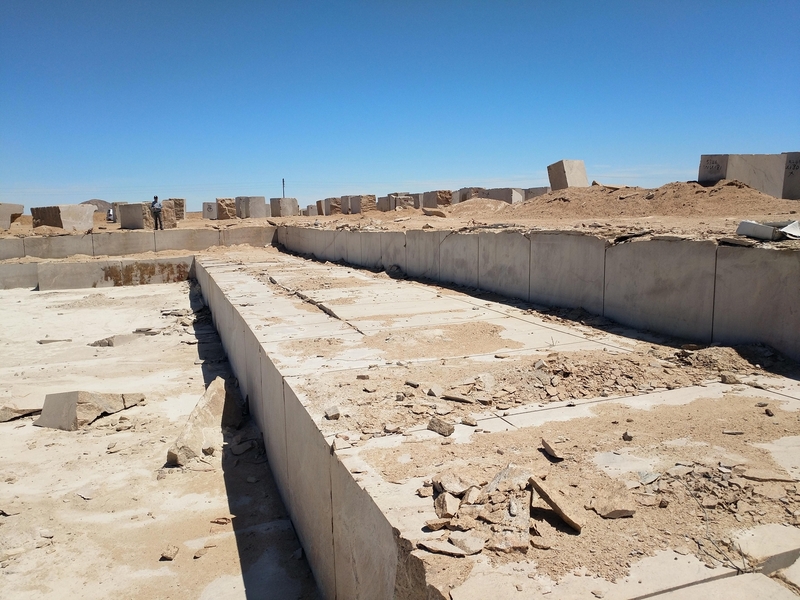 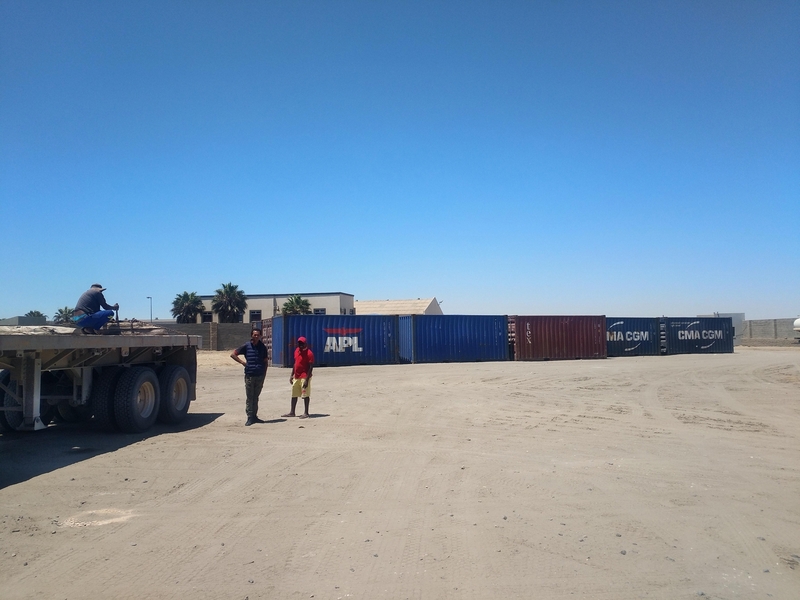 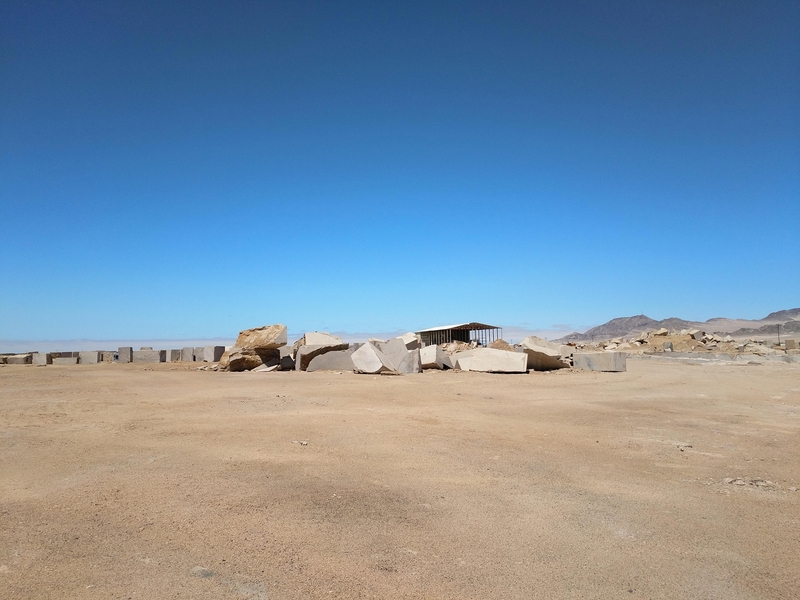 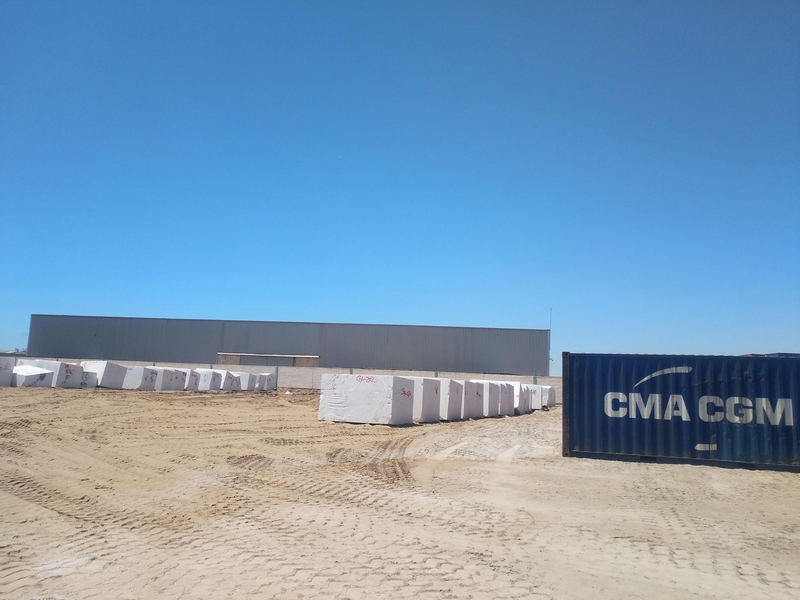 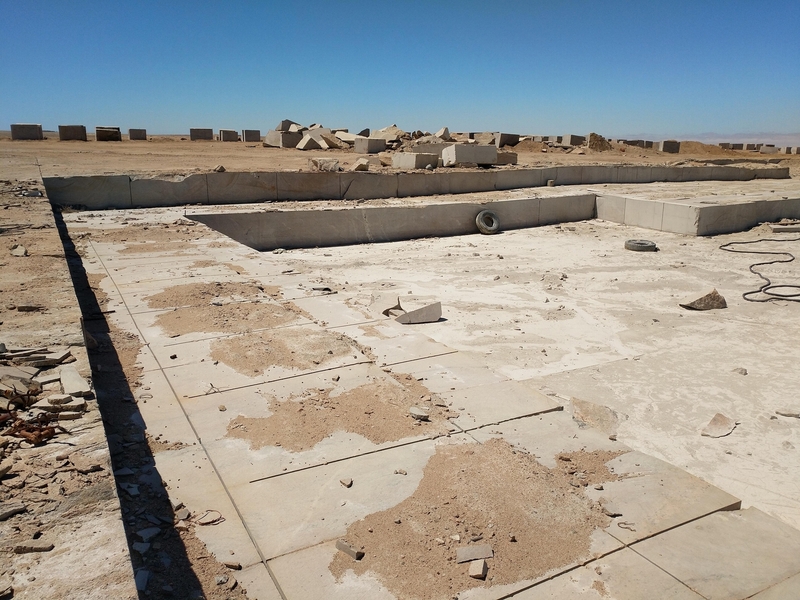 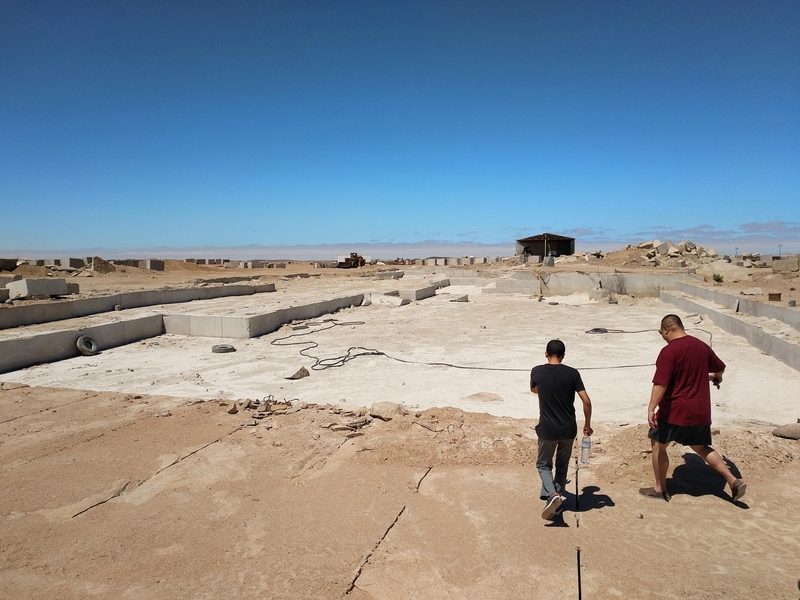 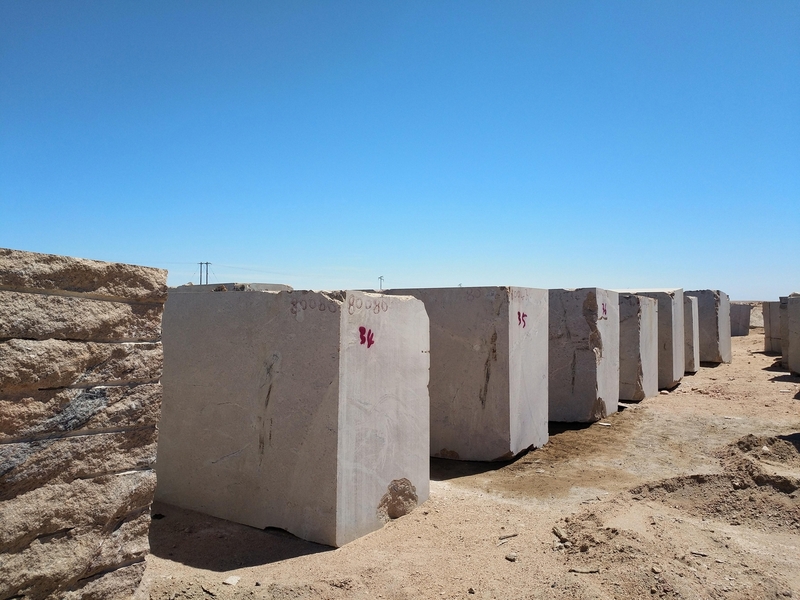 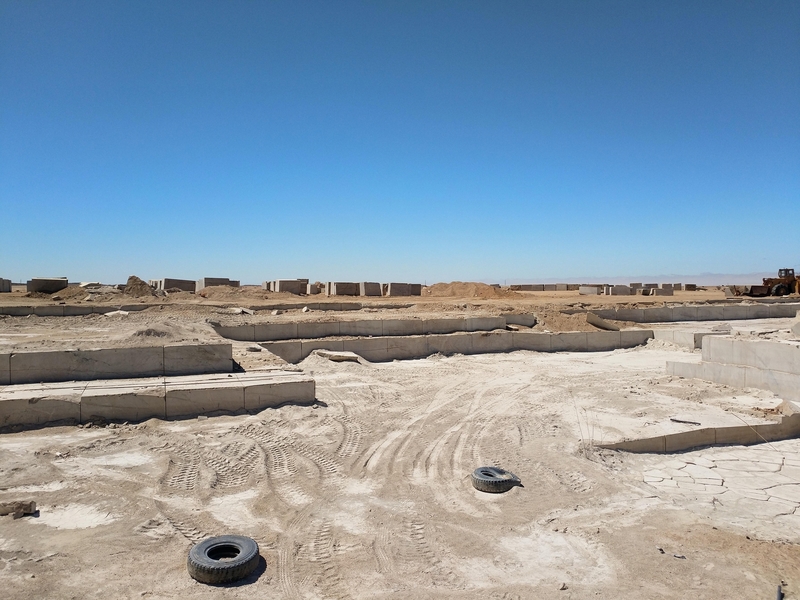 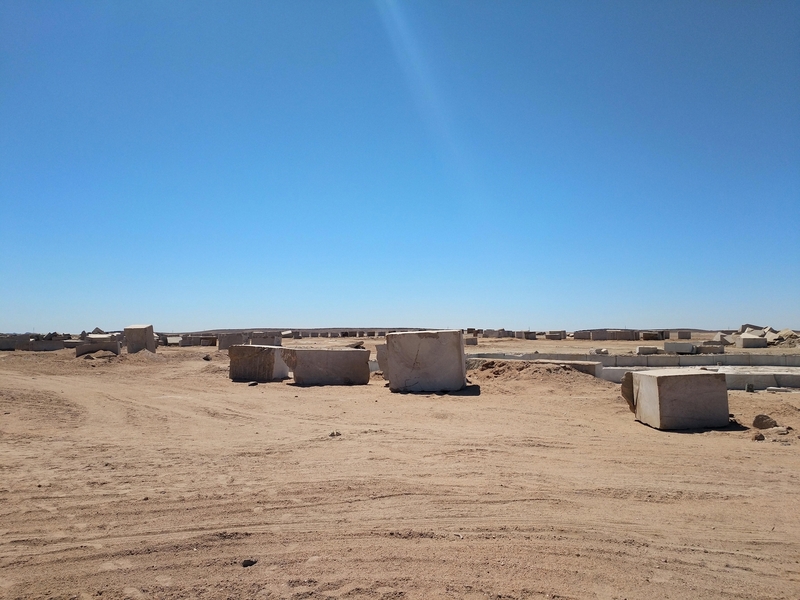 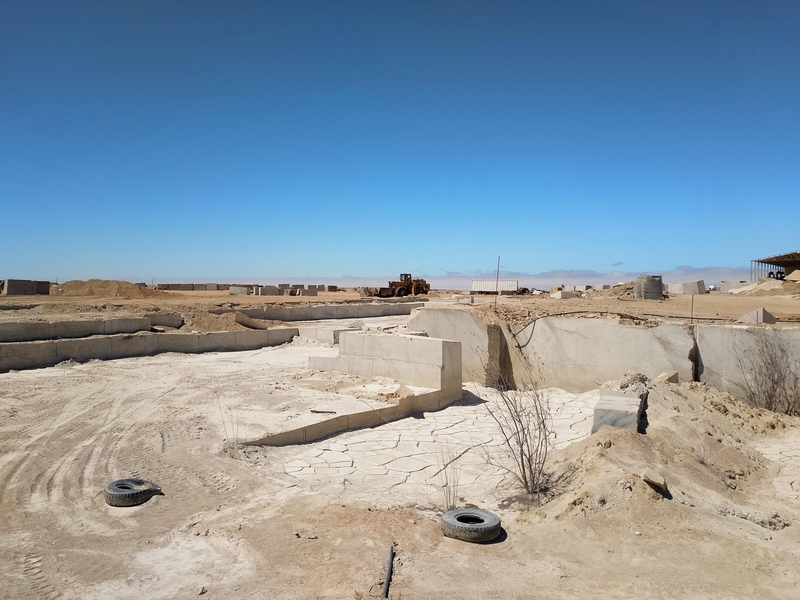 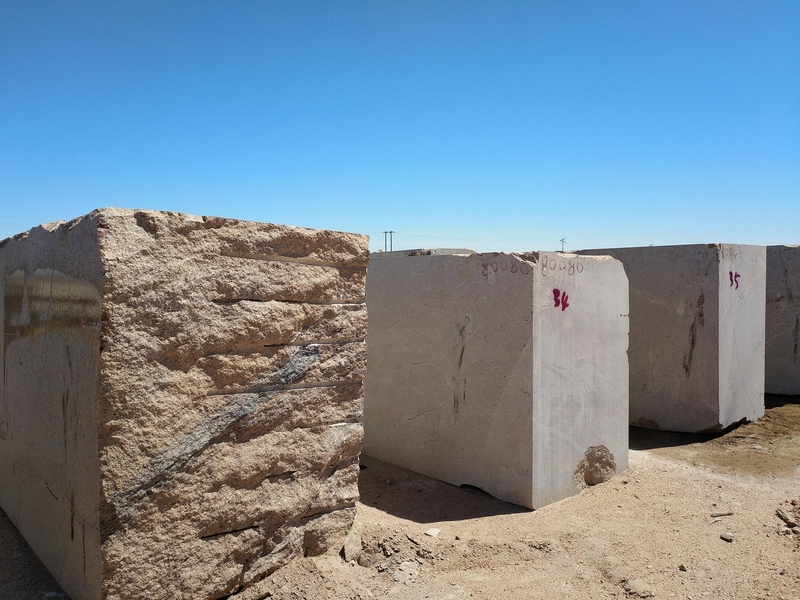 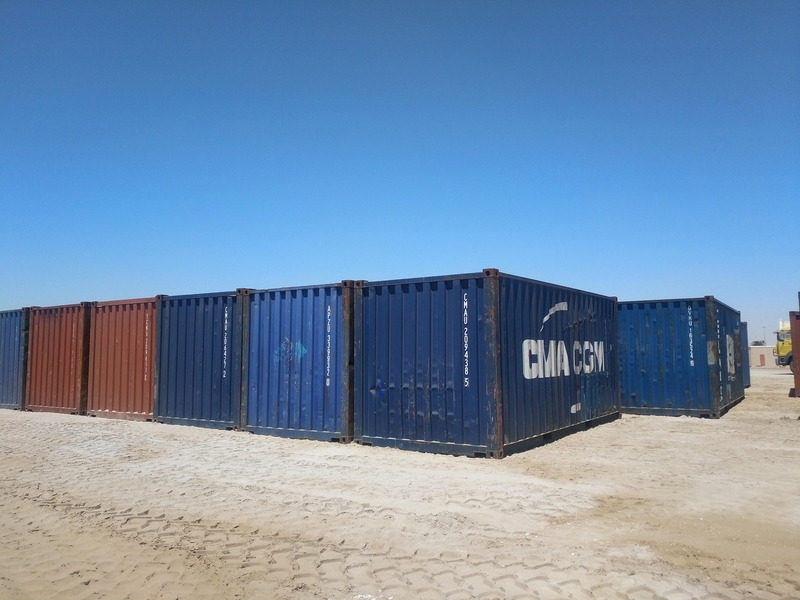 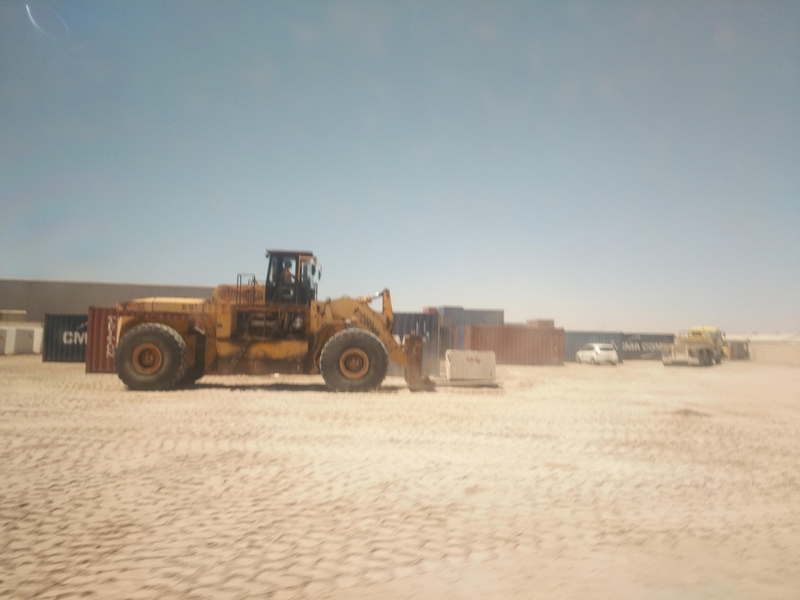 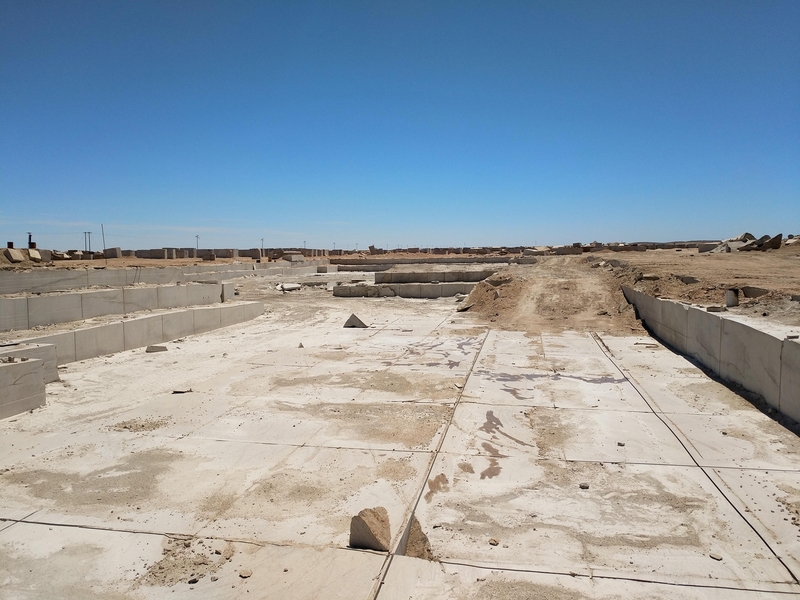 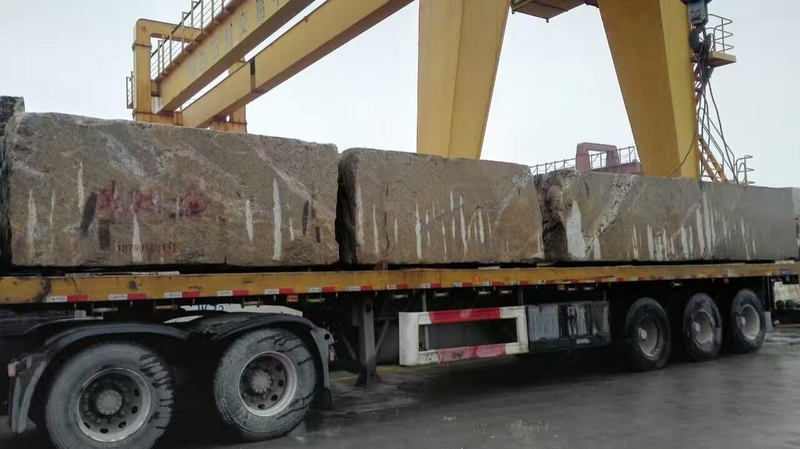 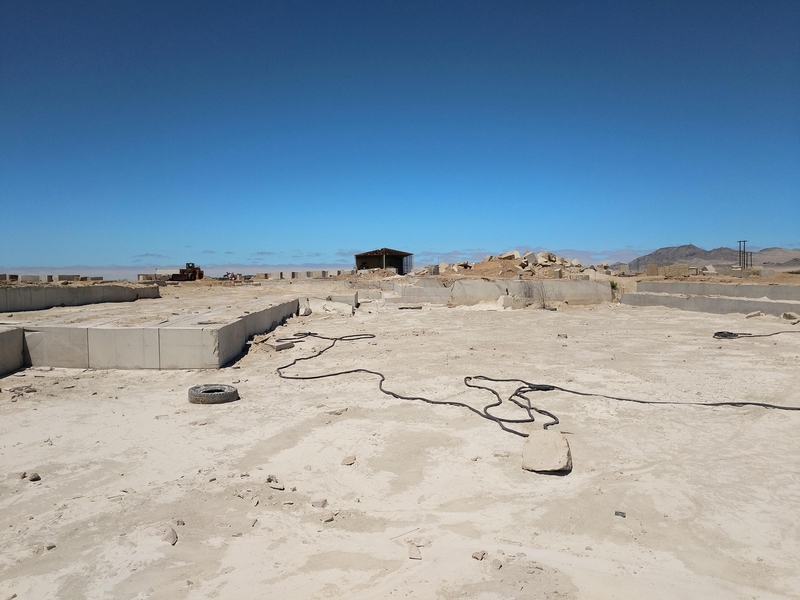 Block orders will be shipped from our quarry in Namibia to your destination port directly. 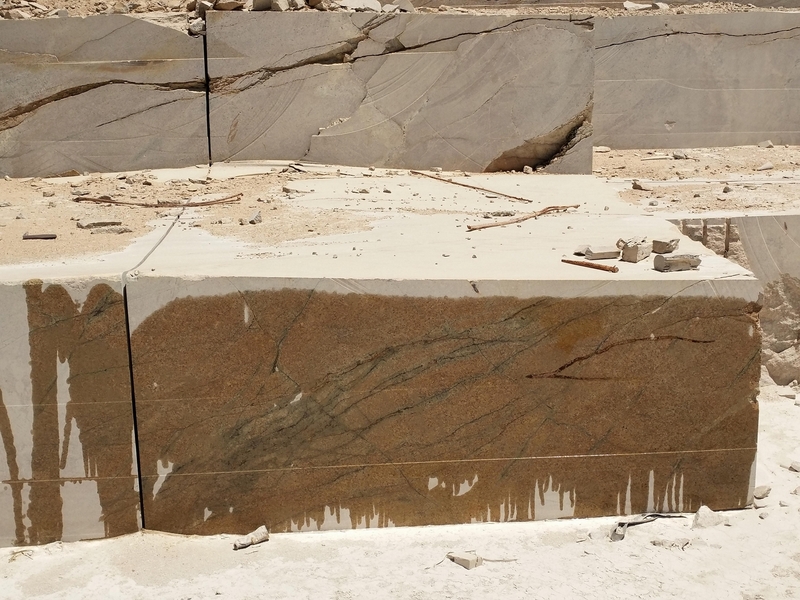 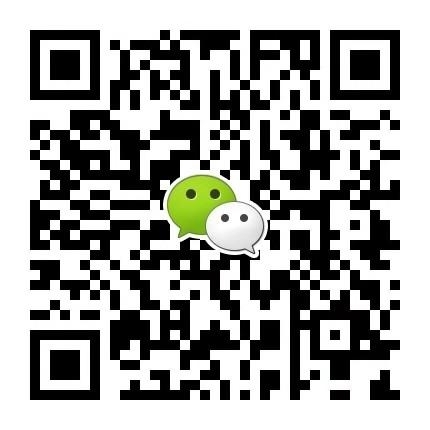 305 x 610 x 10mm or 12" x 24" x 3/8"
457 x 914 x 19mm or 18" x 36" x 3/4"
914 x 914 x 19mm or 36" x 36" x 3/4"
610 x 610 x 19mm or 24" x 24" x 3/4"
610 x 1220 x 19mm or 24" x 48" x 3/4"
1220 x 1220 x 19mm or 48" x 48" x 3/4"
Cut-to-size or any other customized sizes are accepted if ordered by full container. 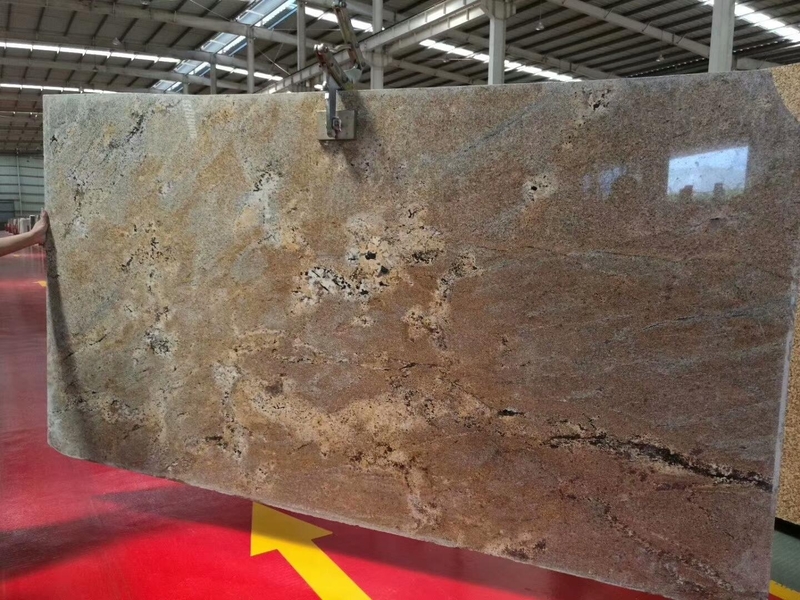 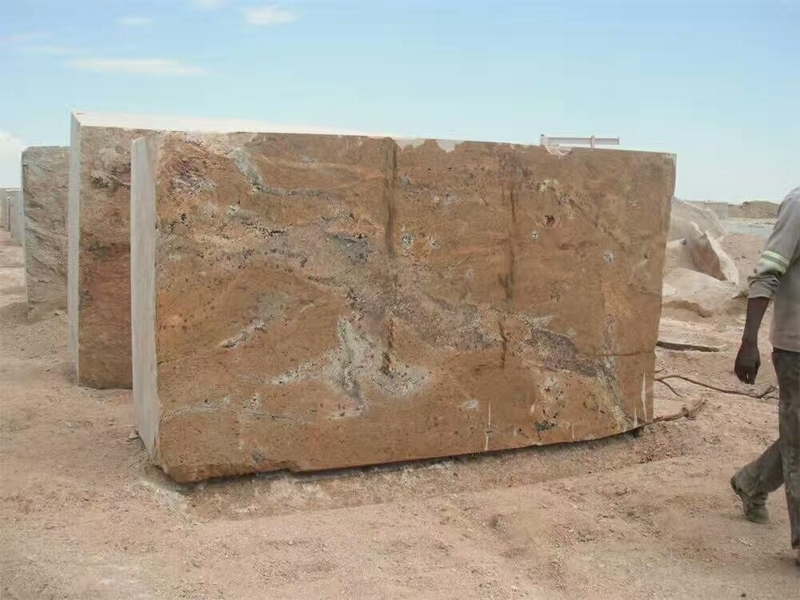 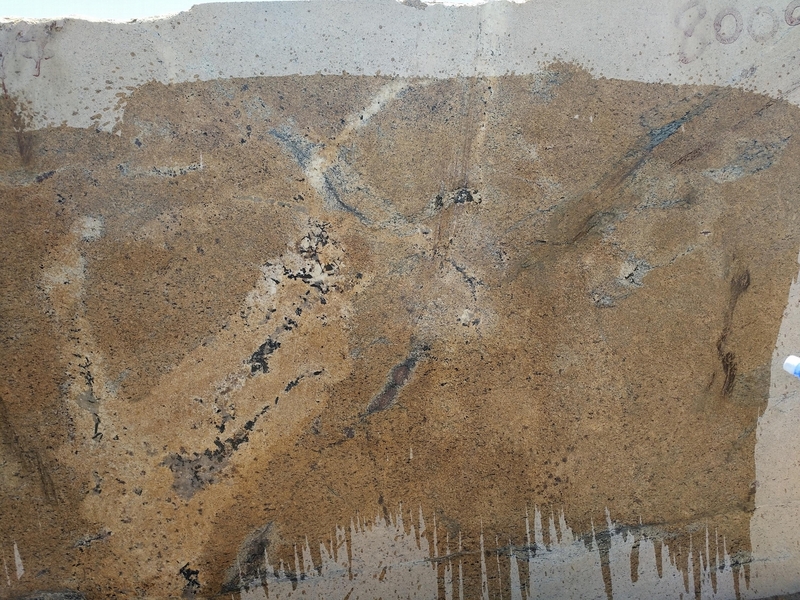 Small Slab Size: 600 x 1800 up x 20/30mm; 700 x 1800 up x 20/30mm.